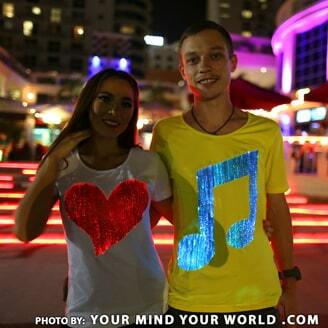 You know what most of girls and women have in common? 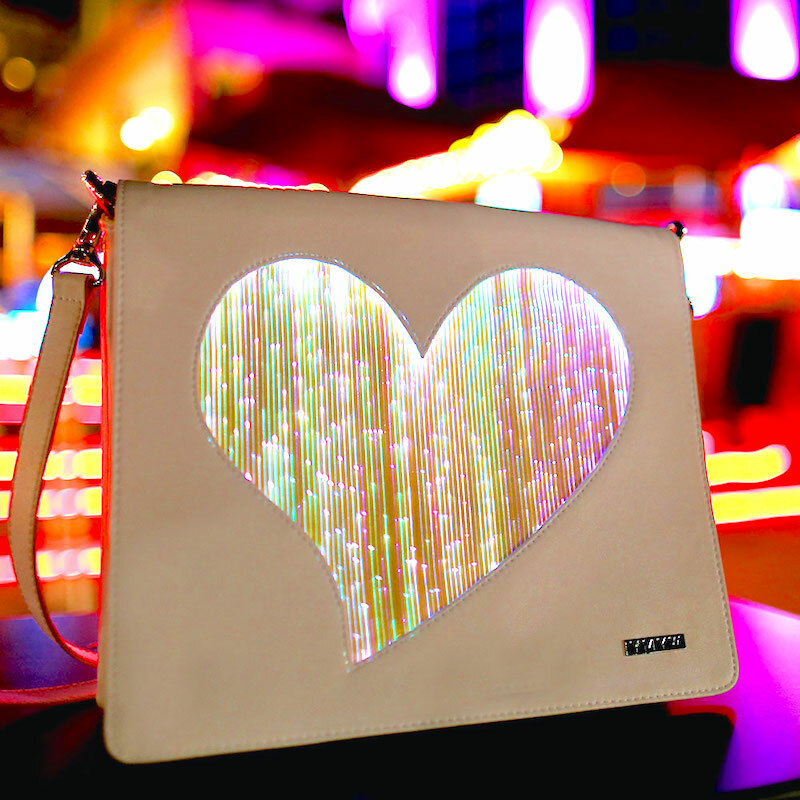 We all want to look beautiful. 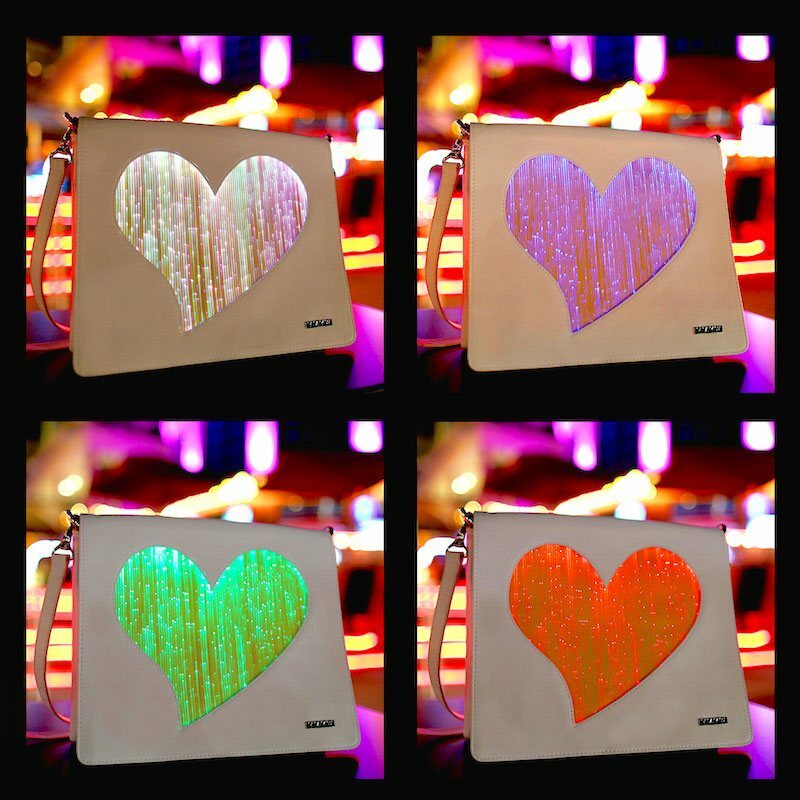 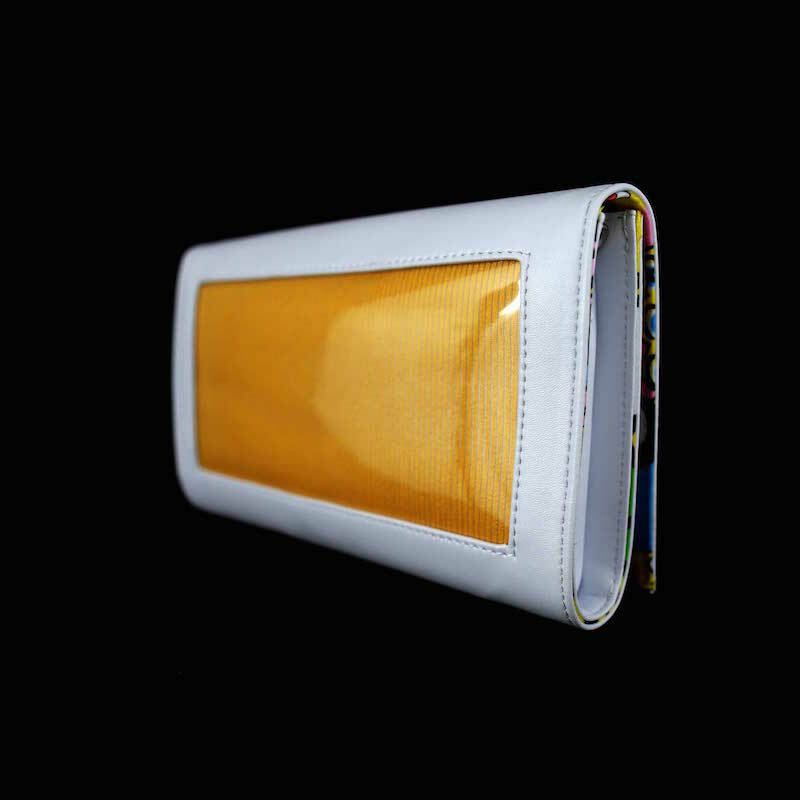 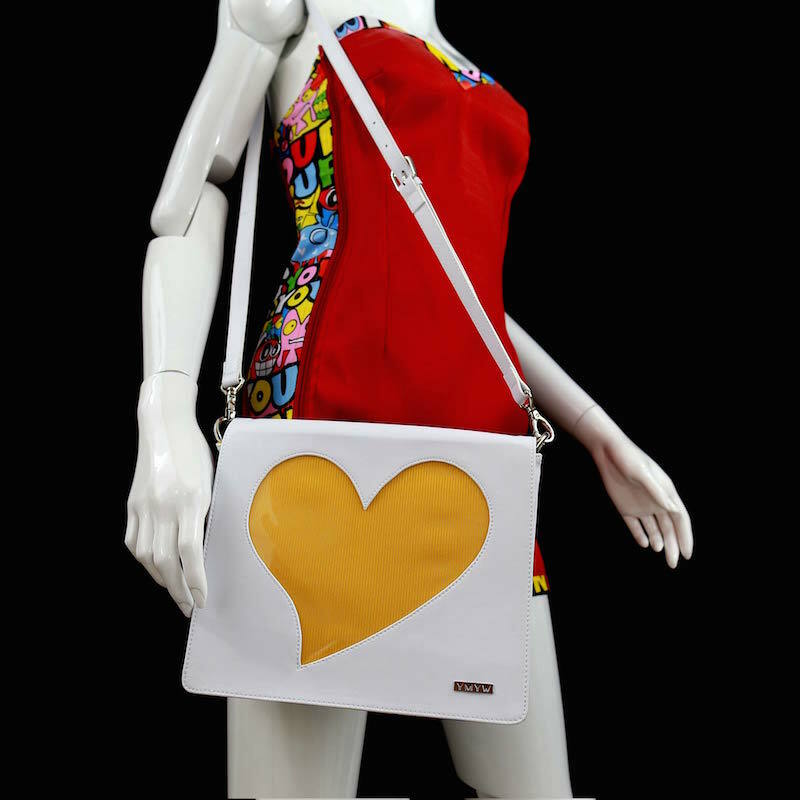 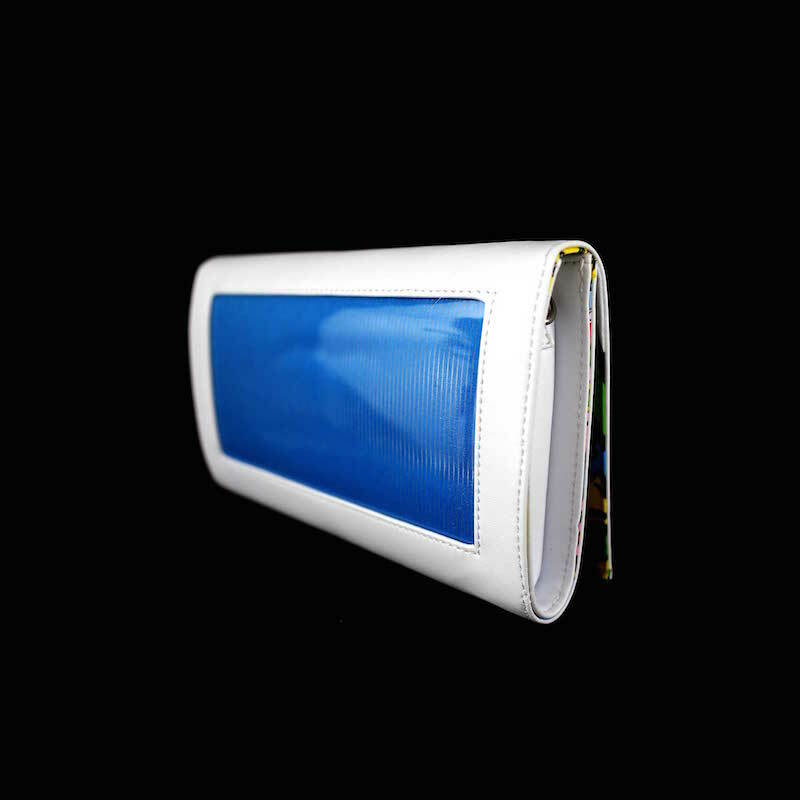 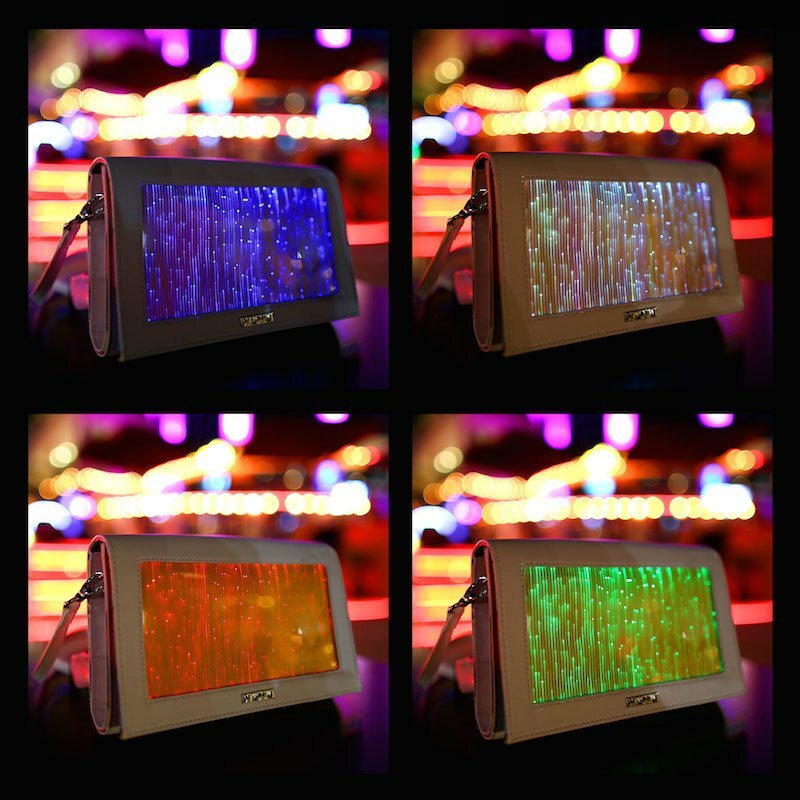 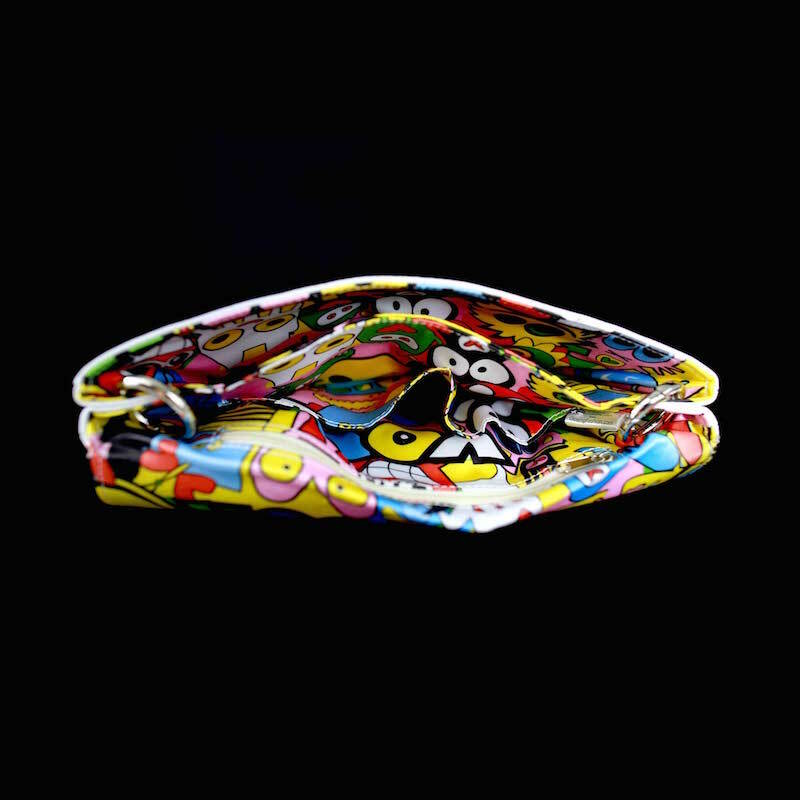 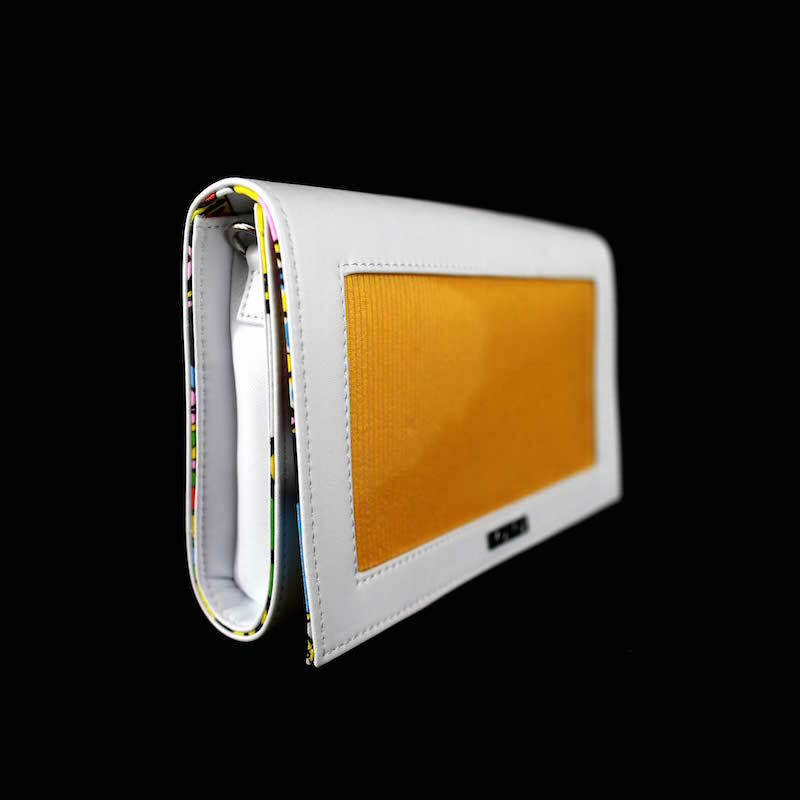 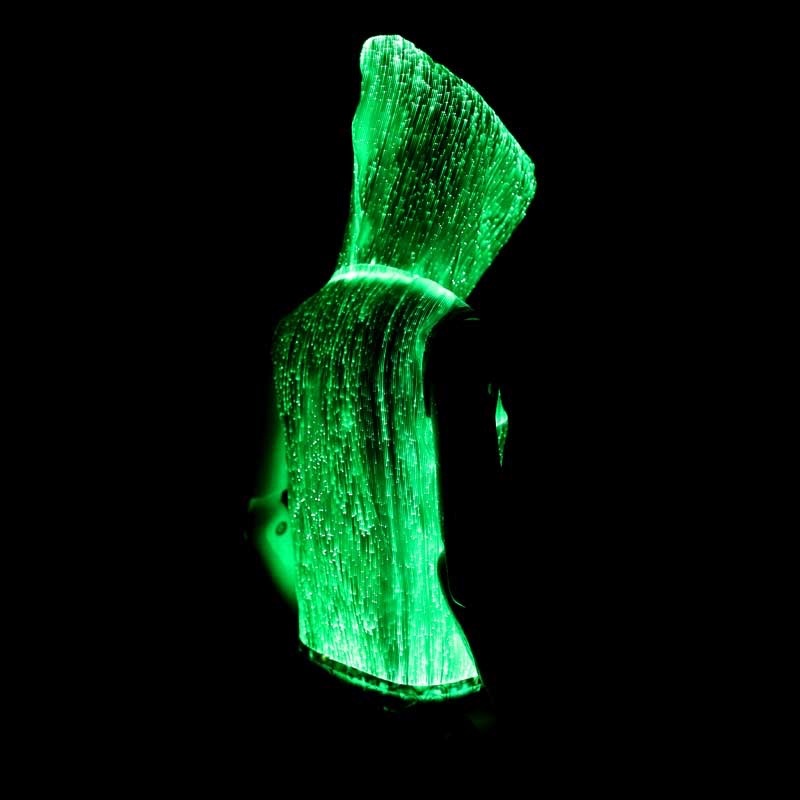 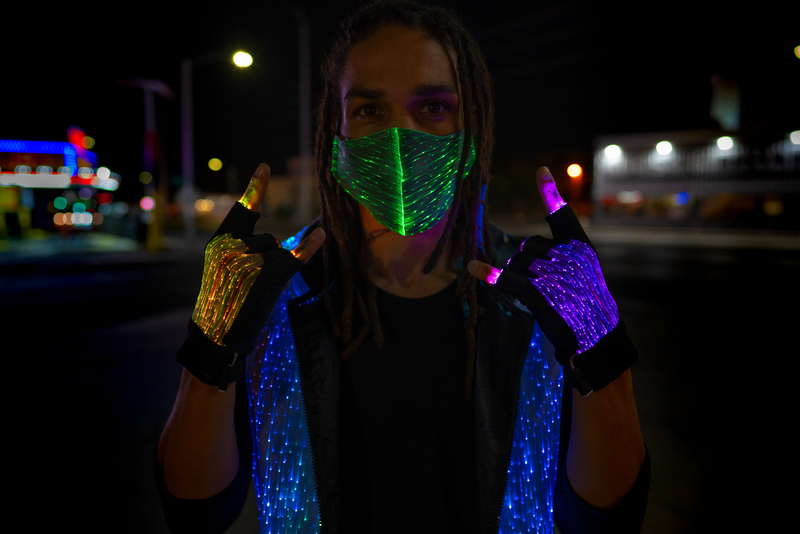 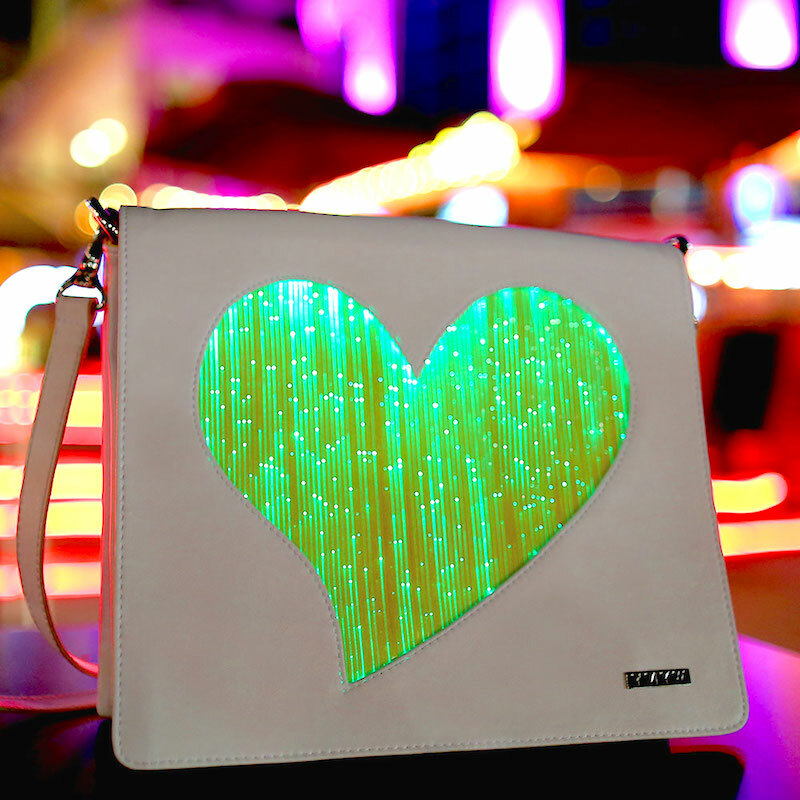 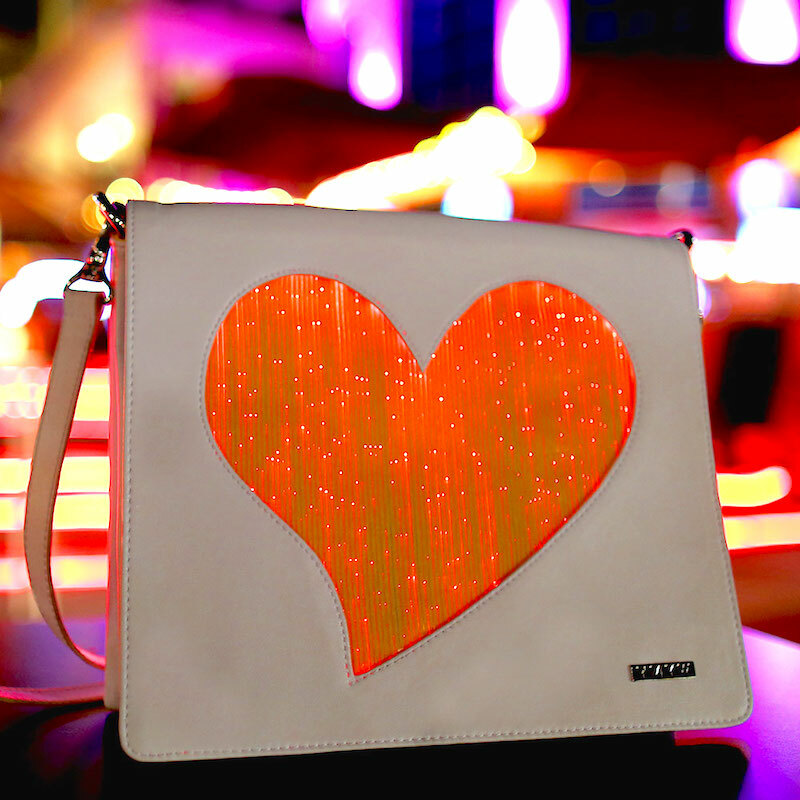 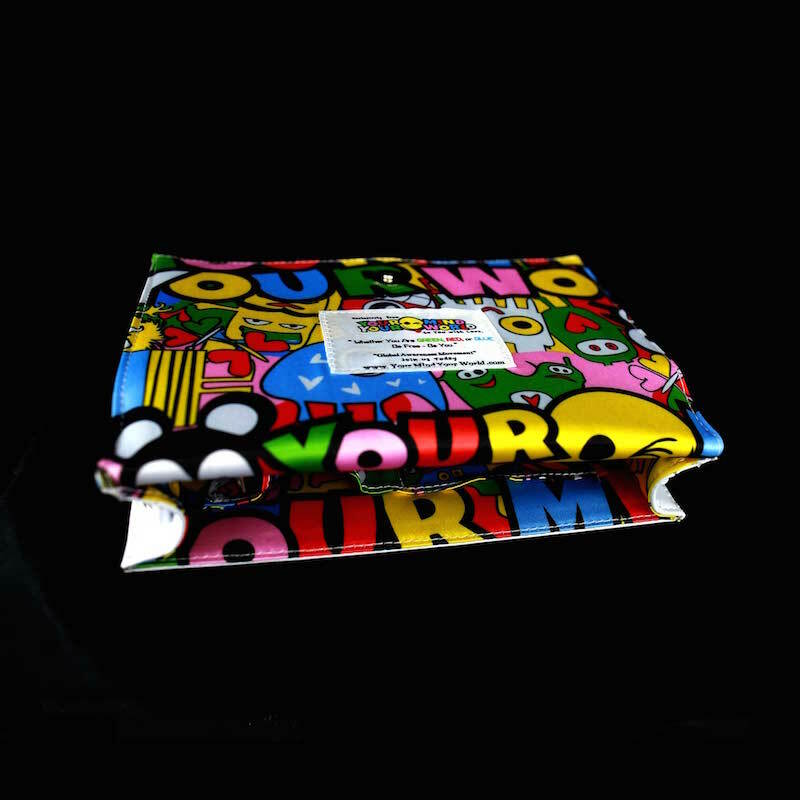 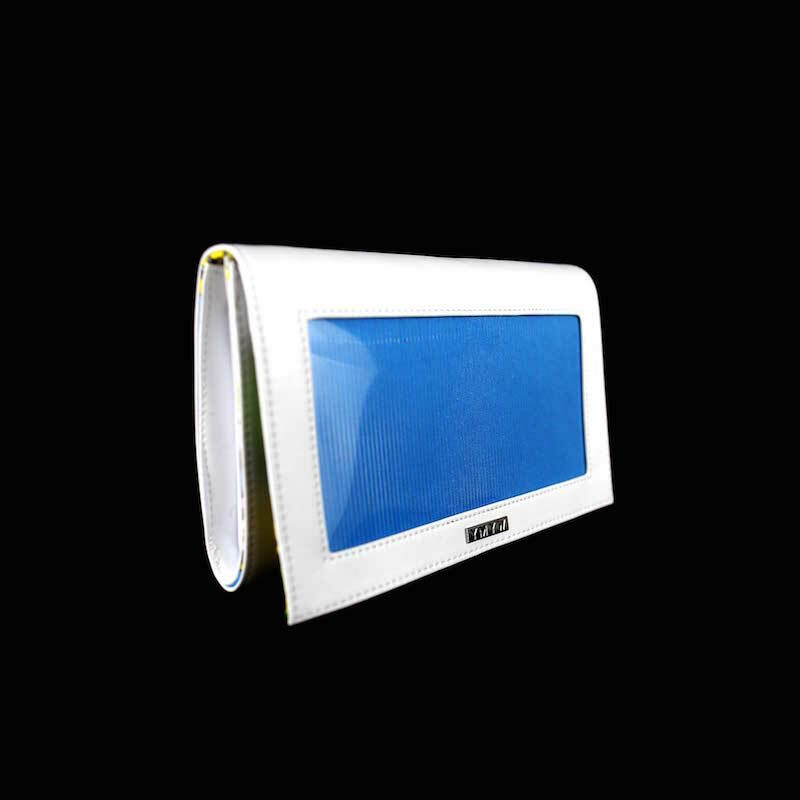 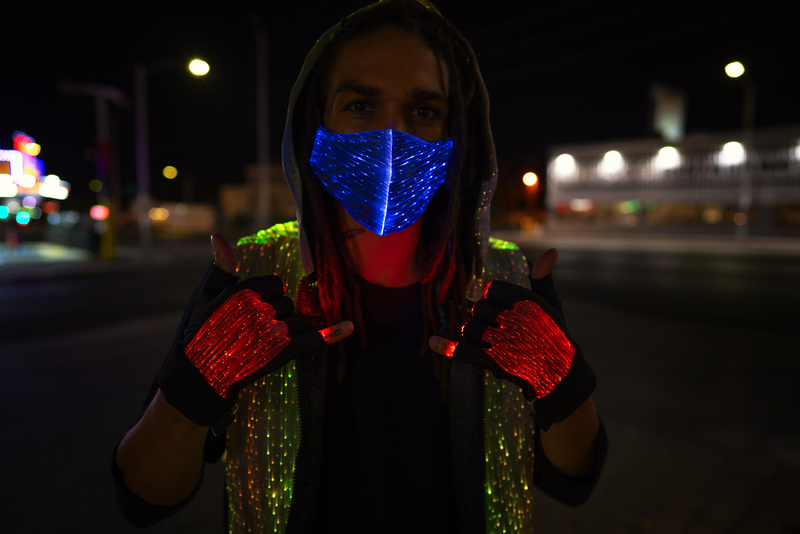 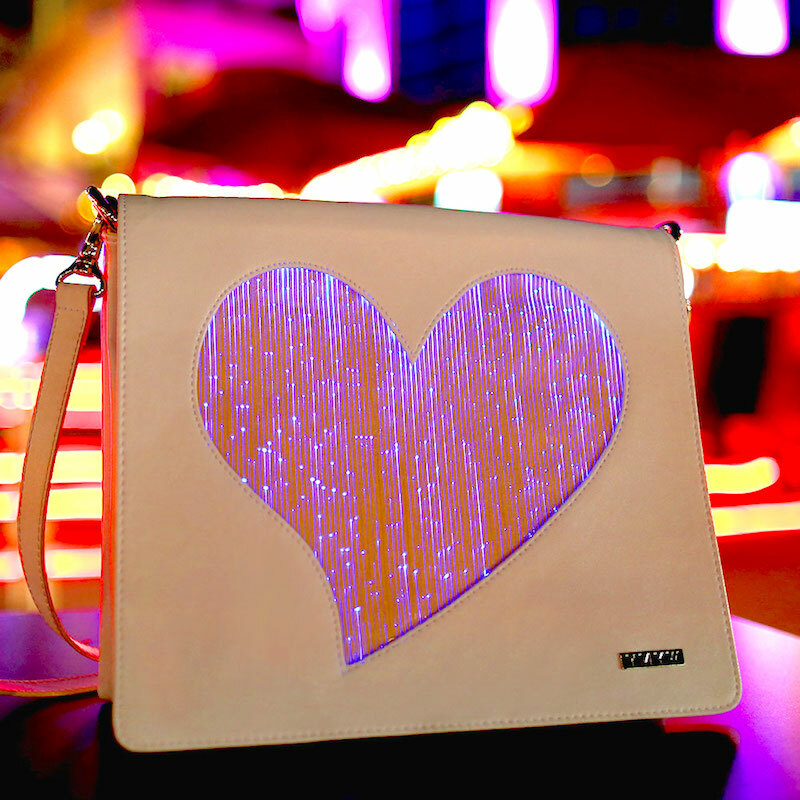 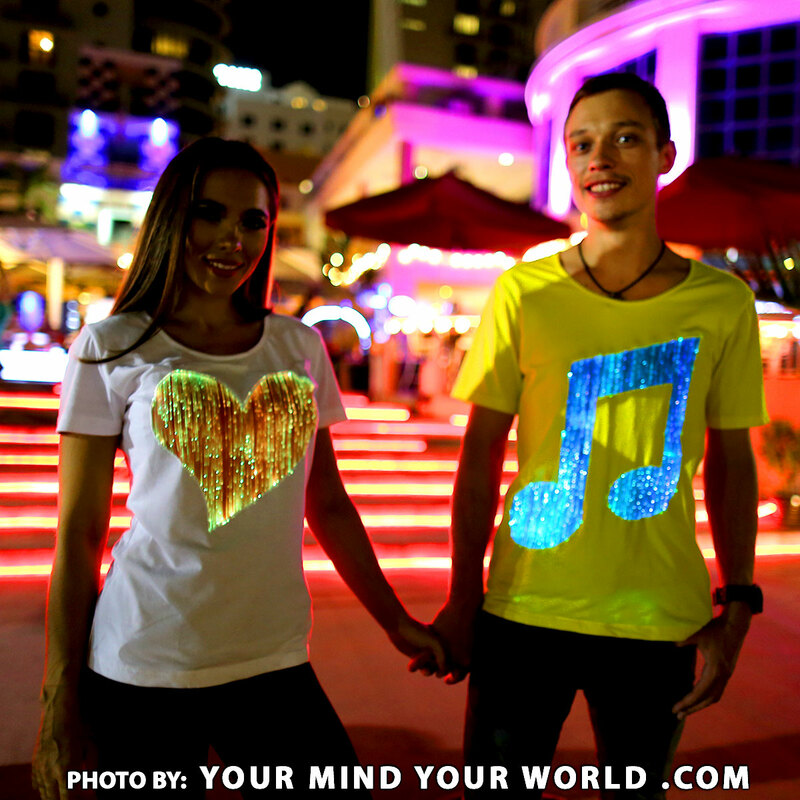 Be Happy and Smiling Wearing Our Amazing Light Up Magic. 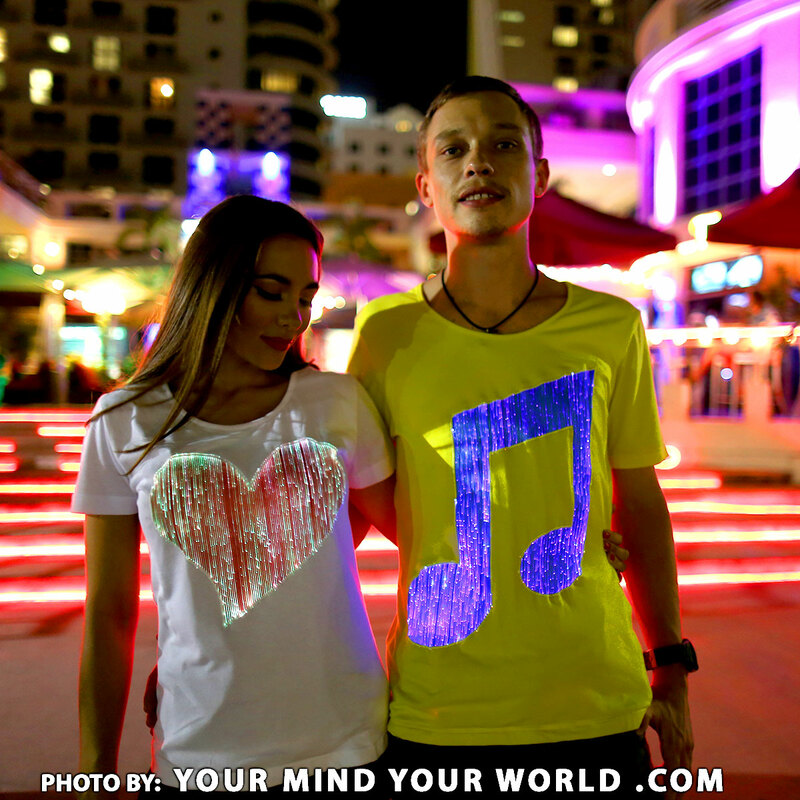 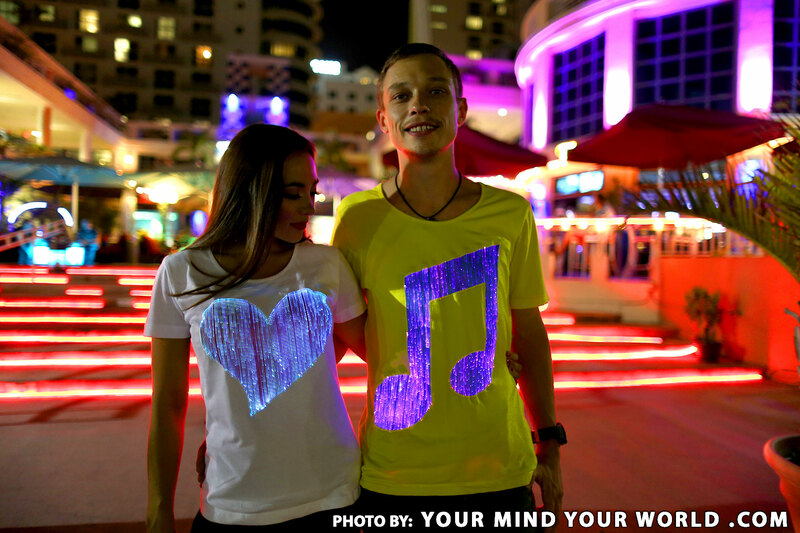 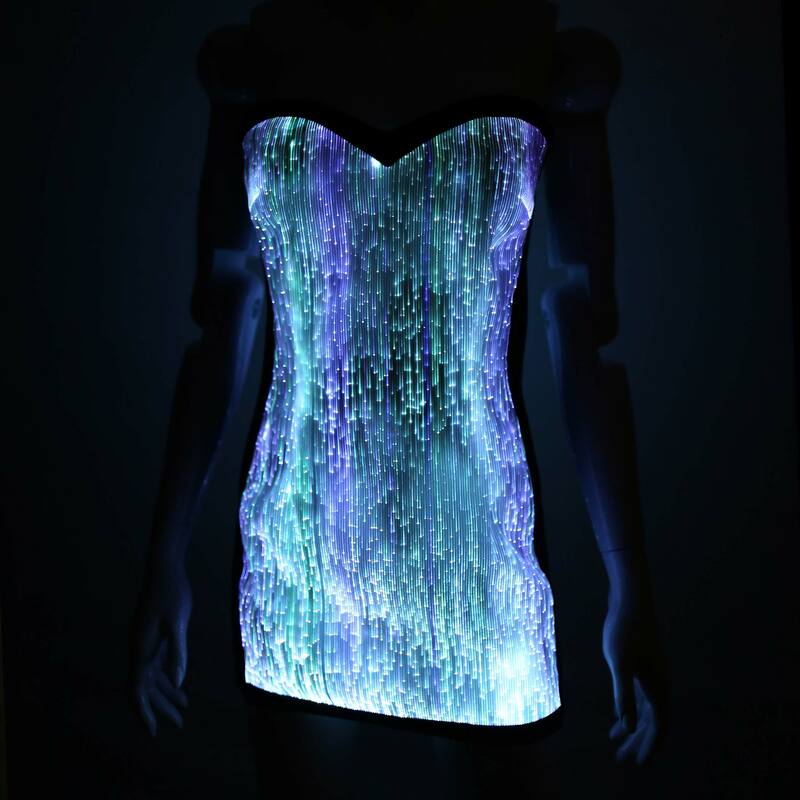 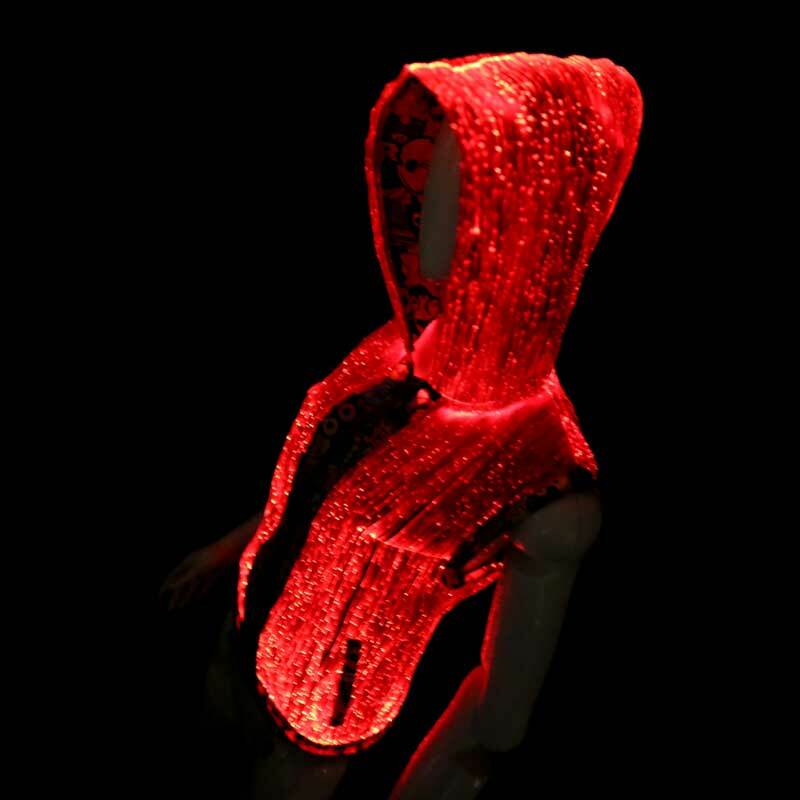 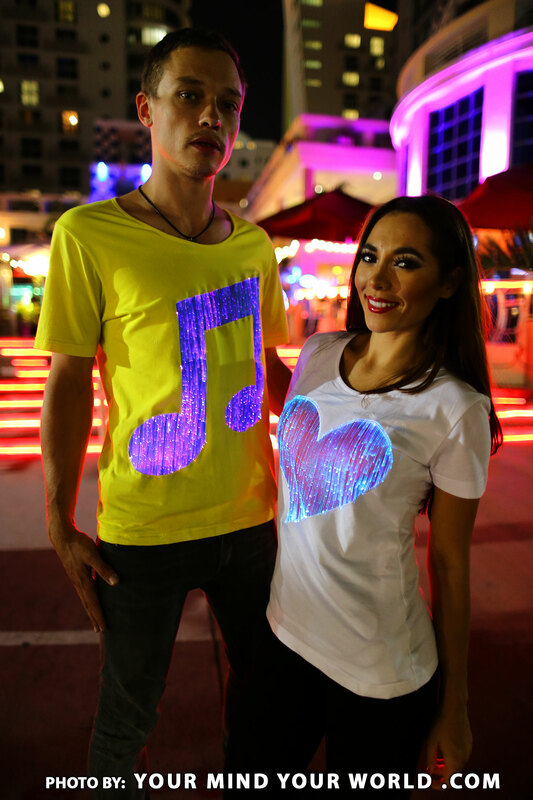 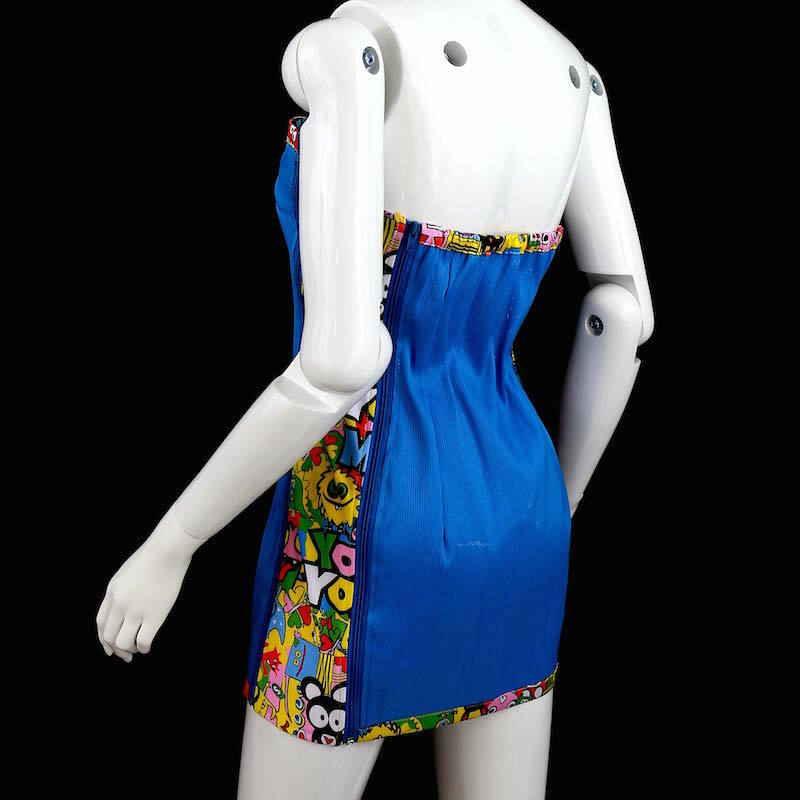 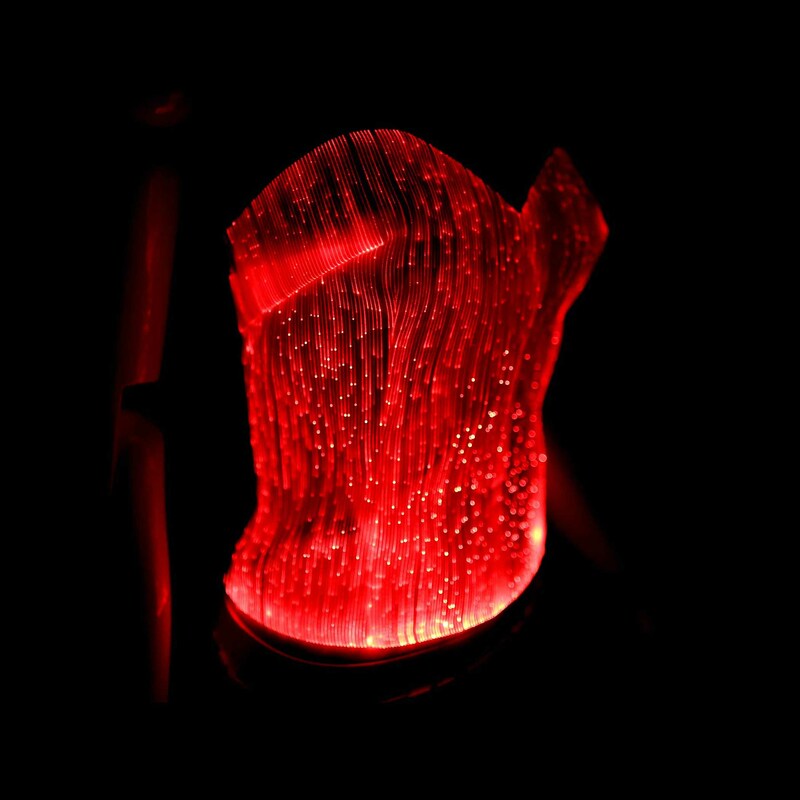 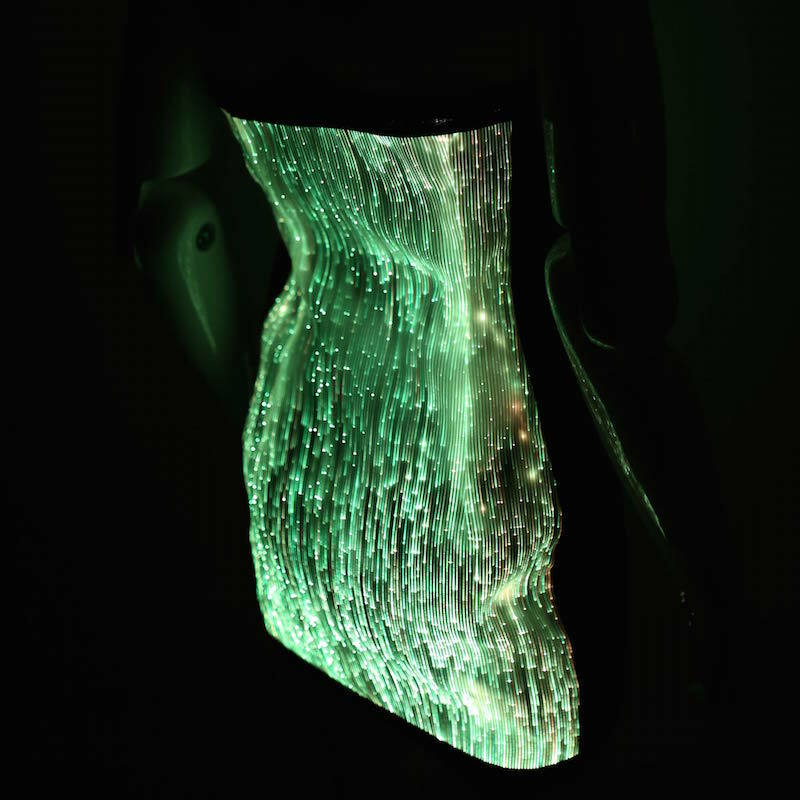 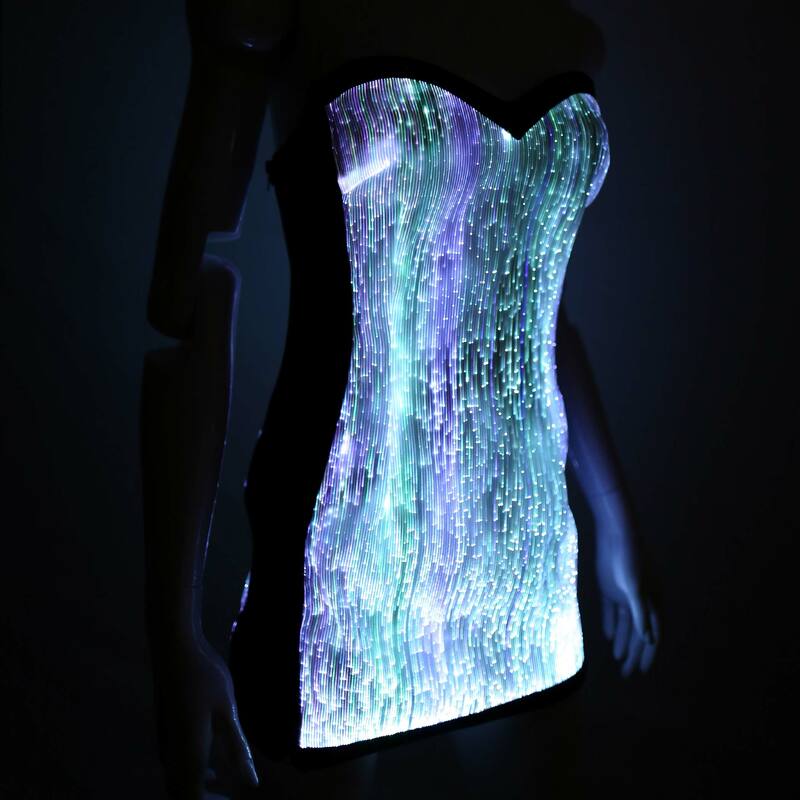 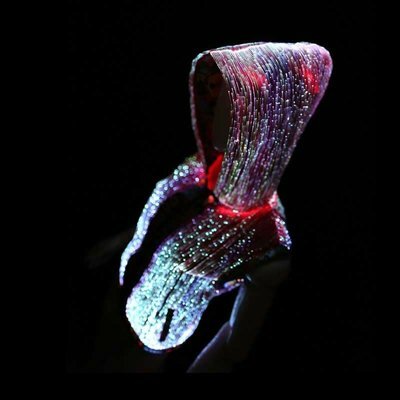 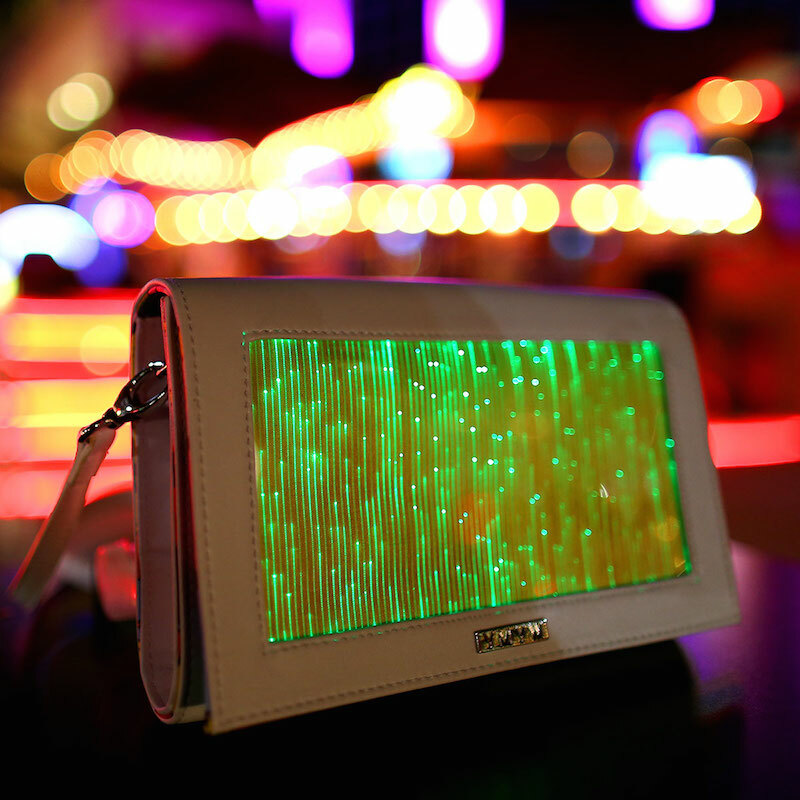 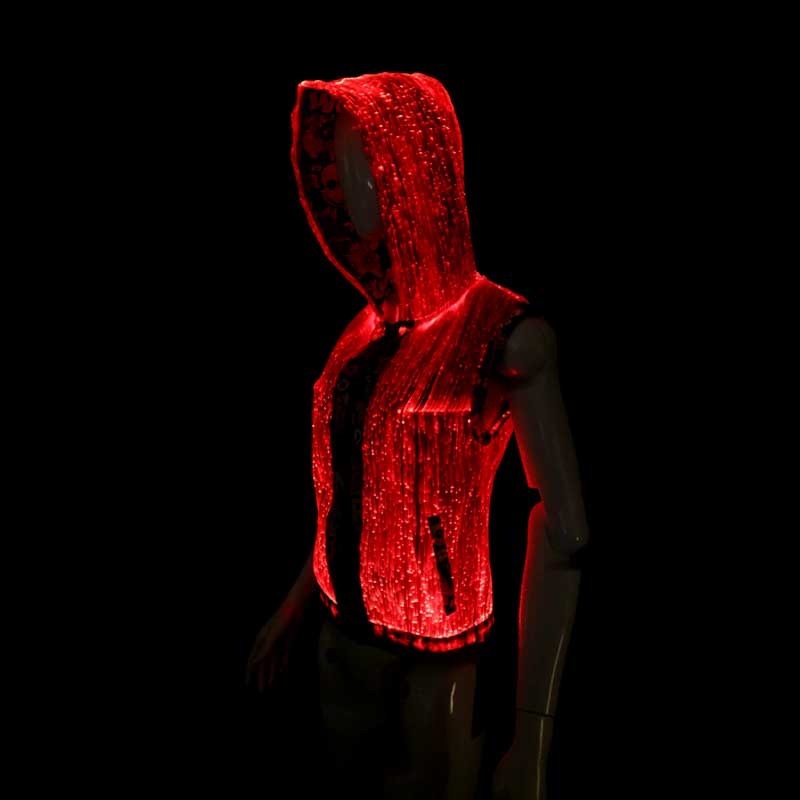 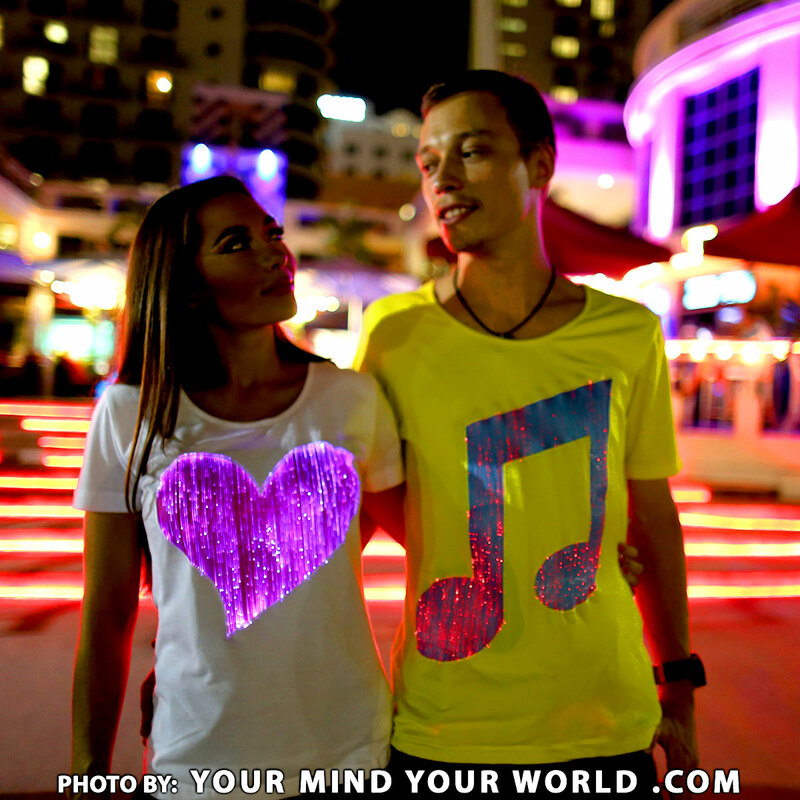 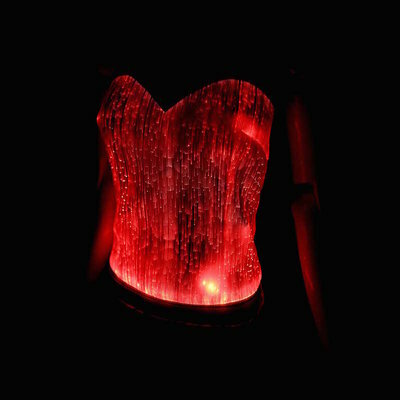 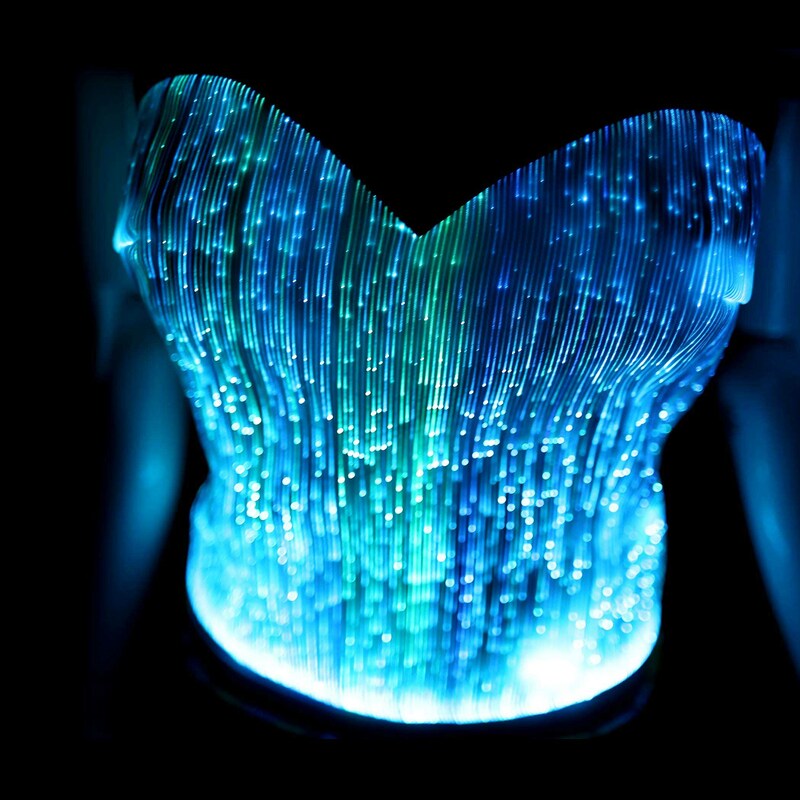 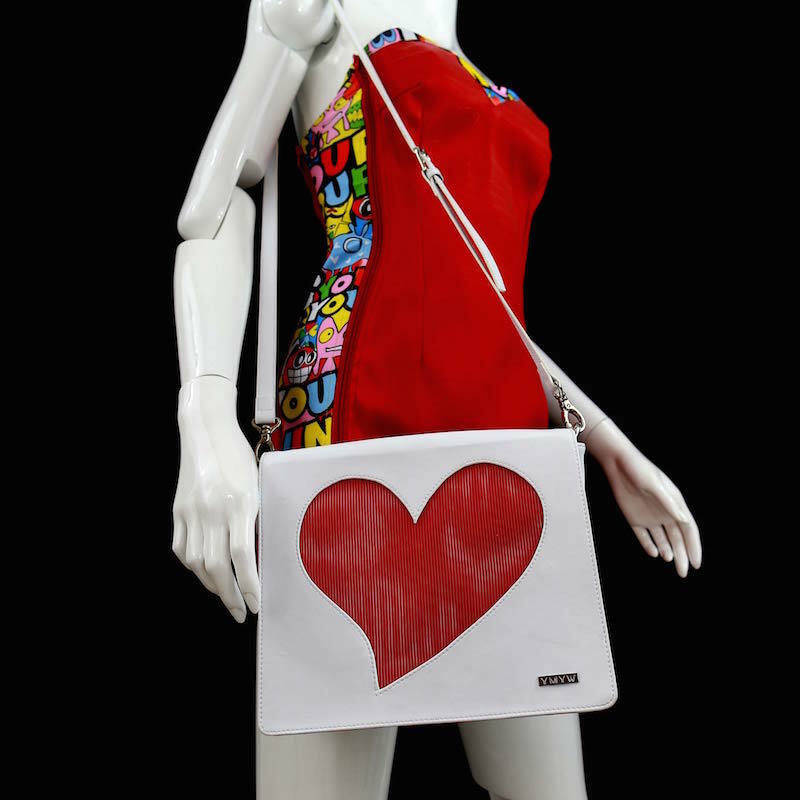 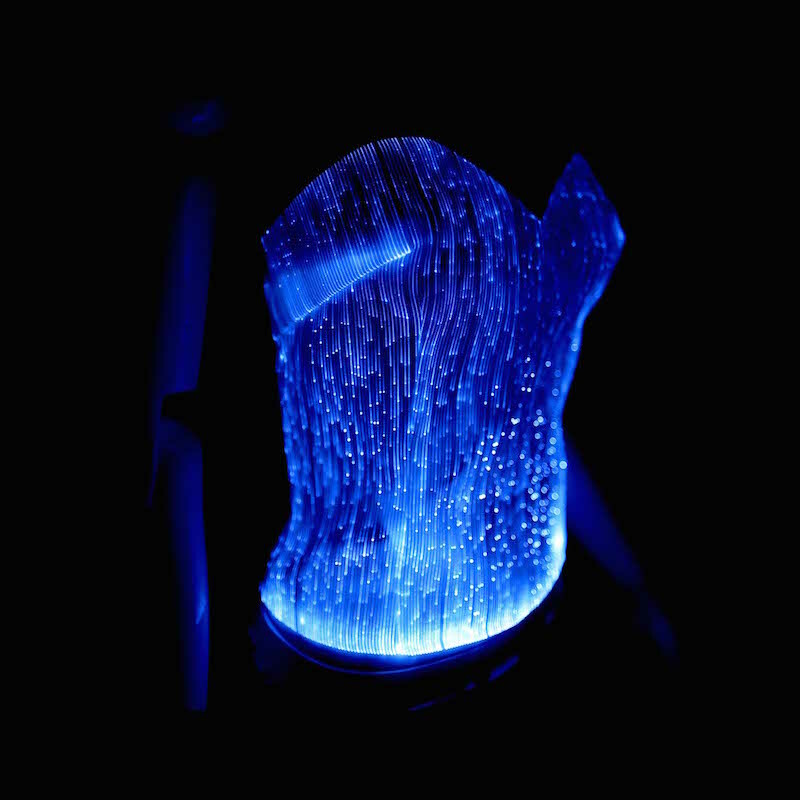 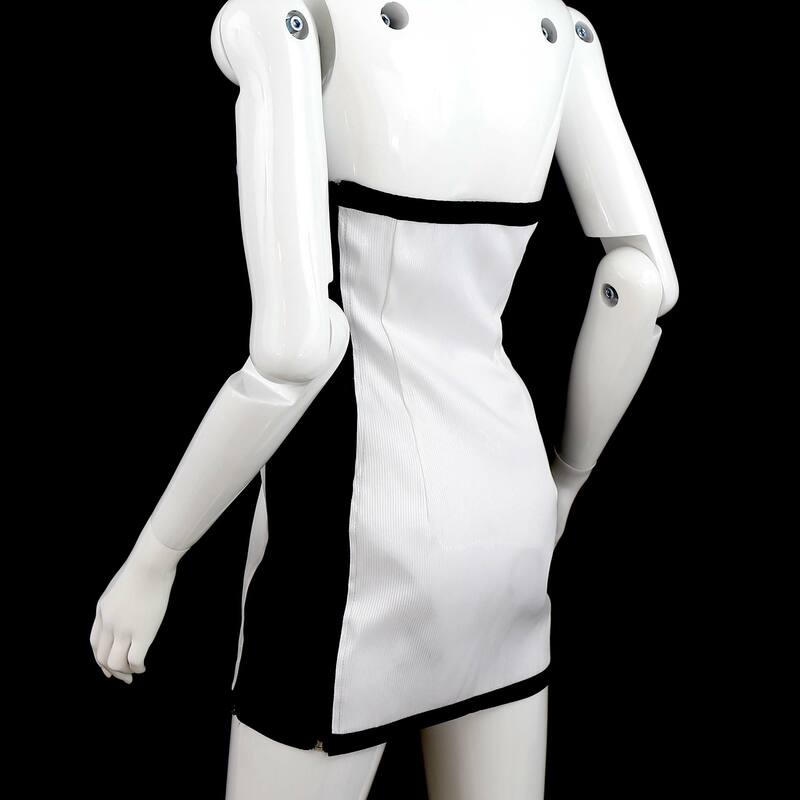 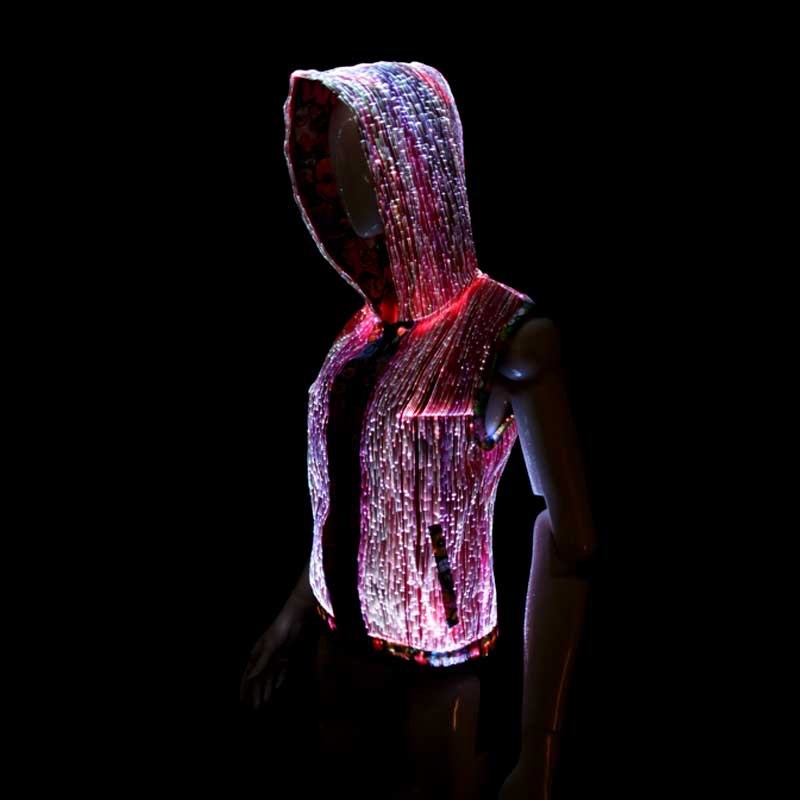 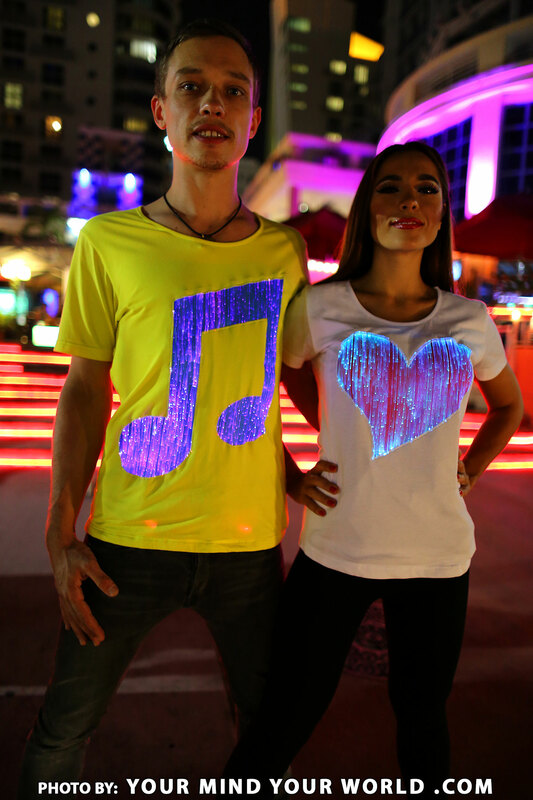 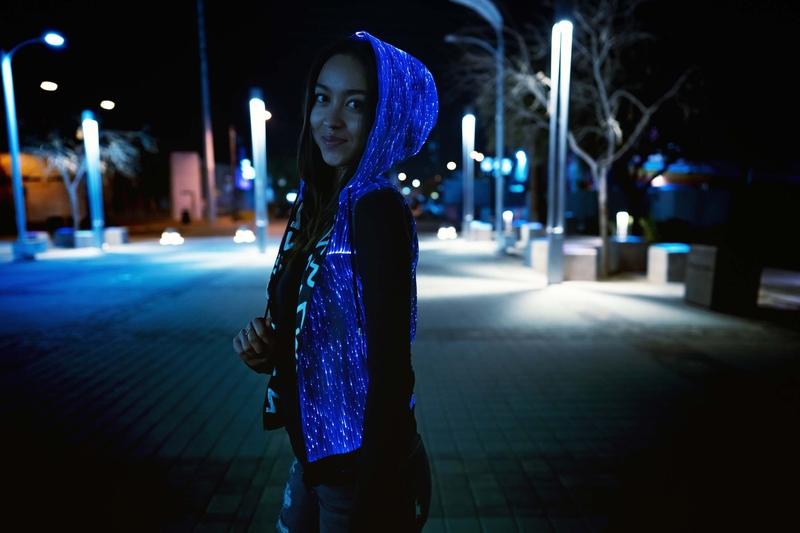 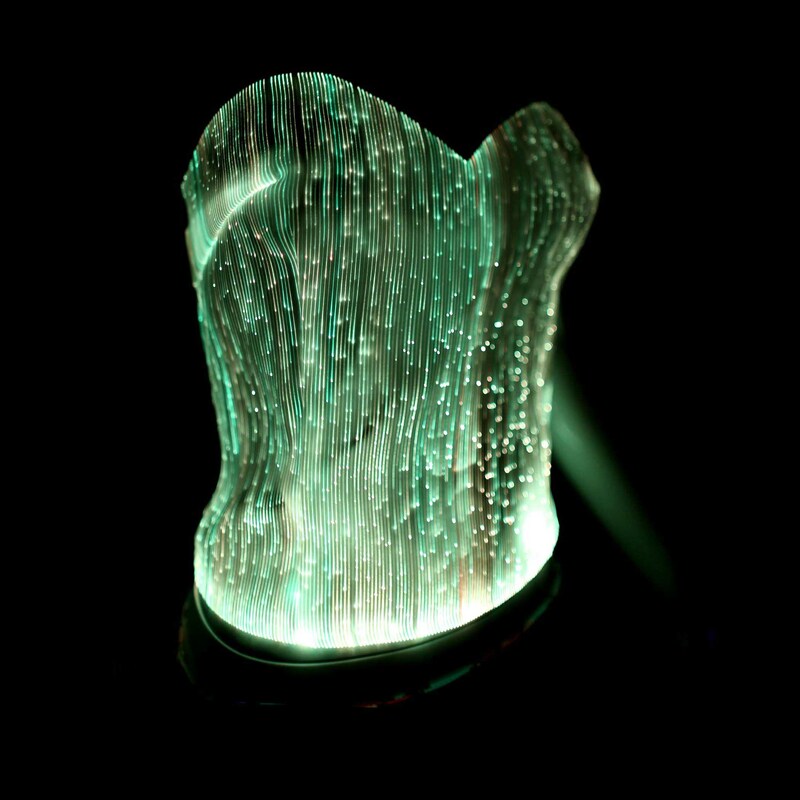 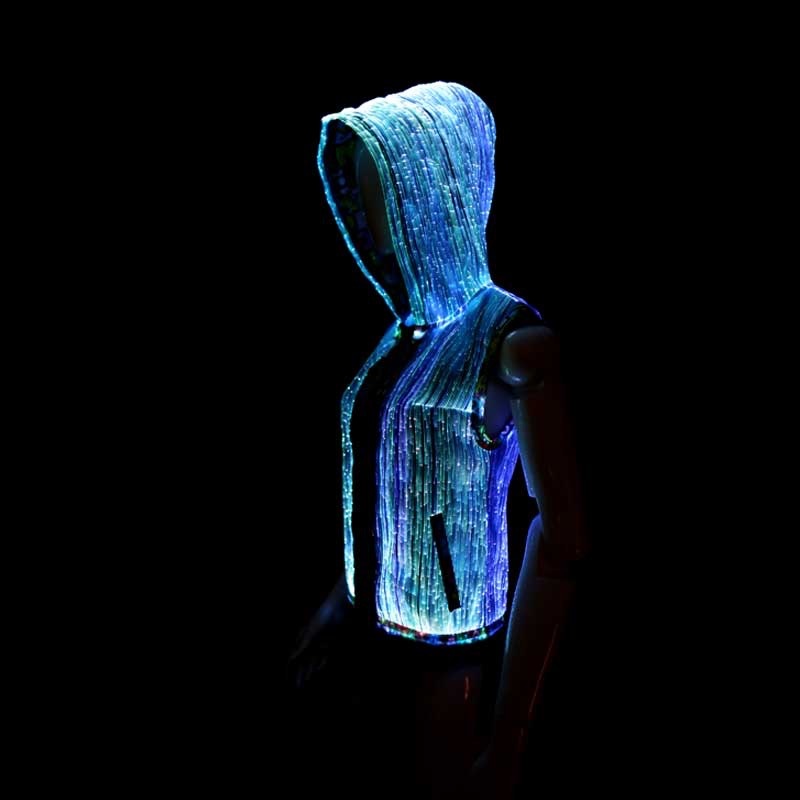 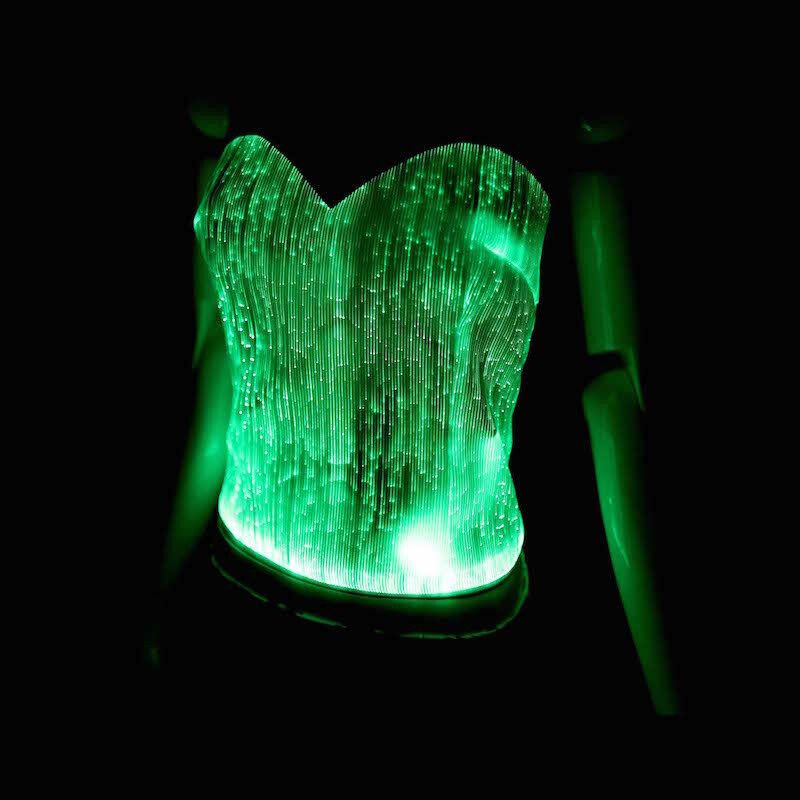 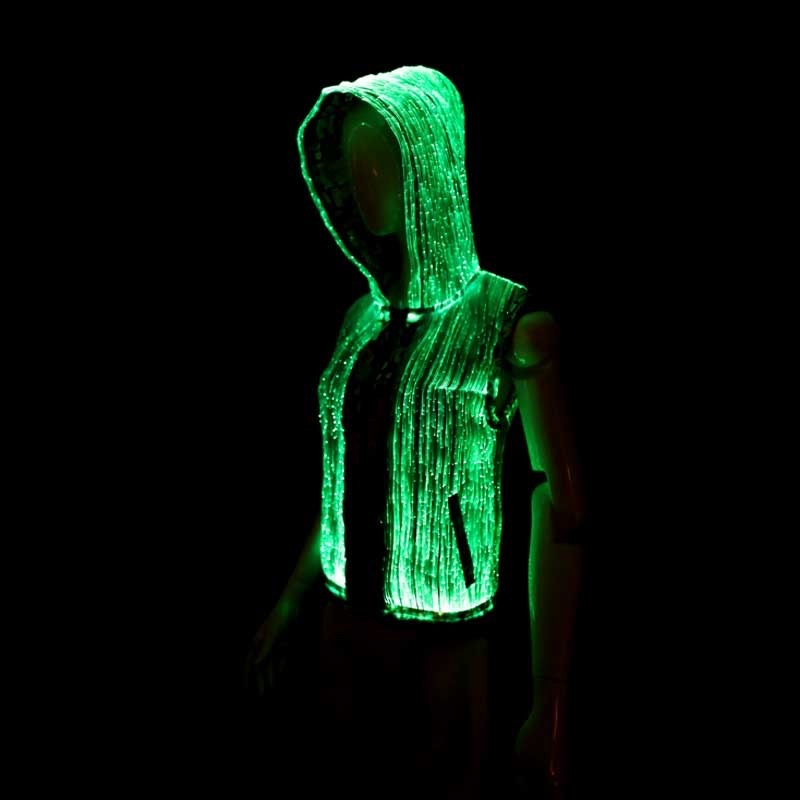 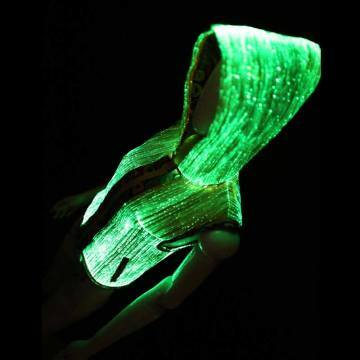 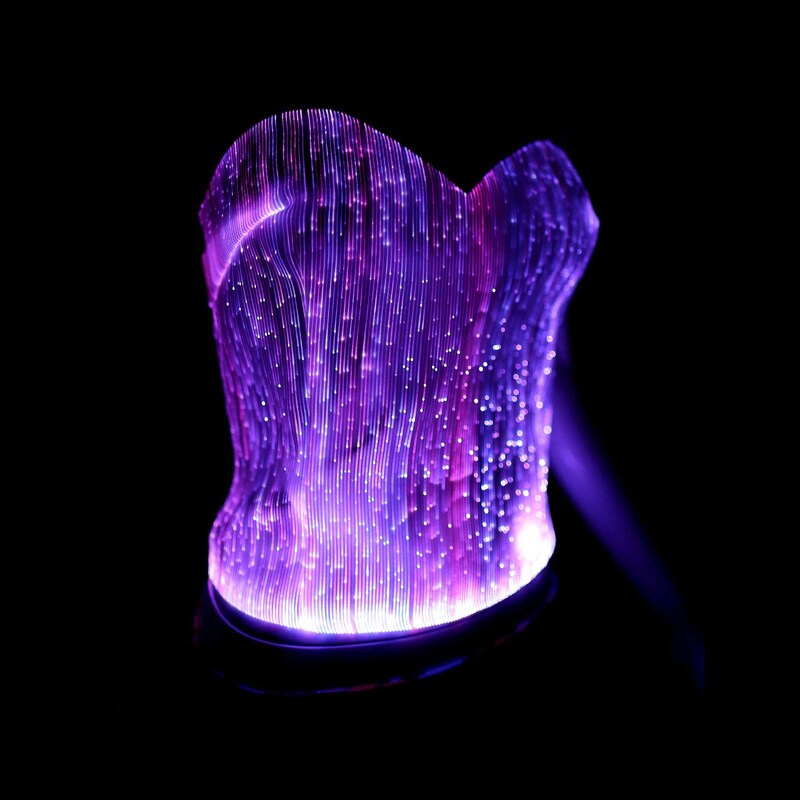 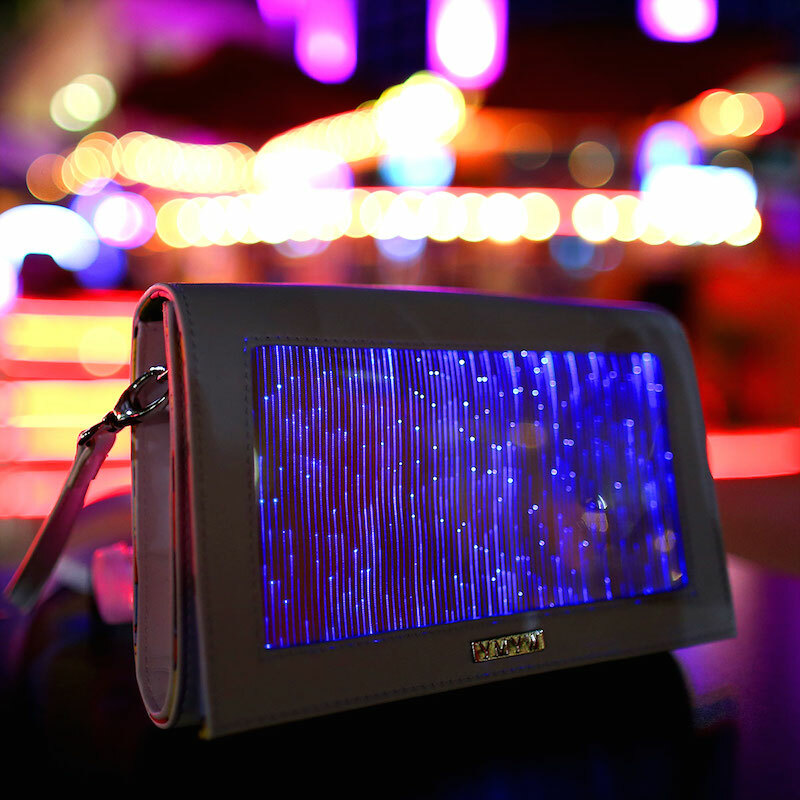 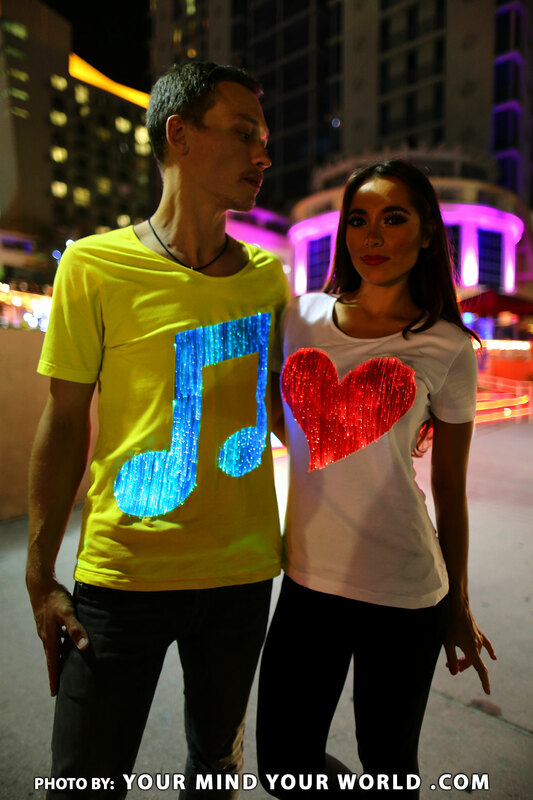 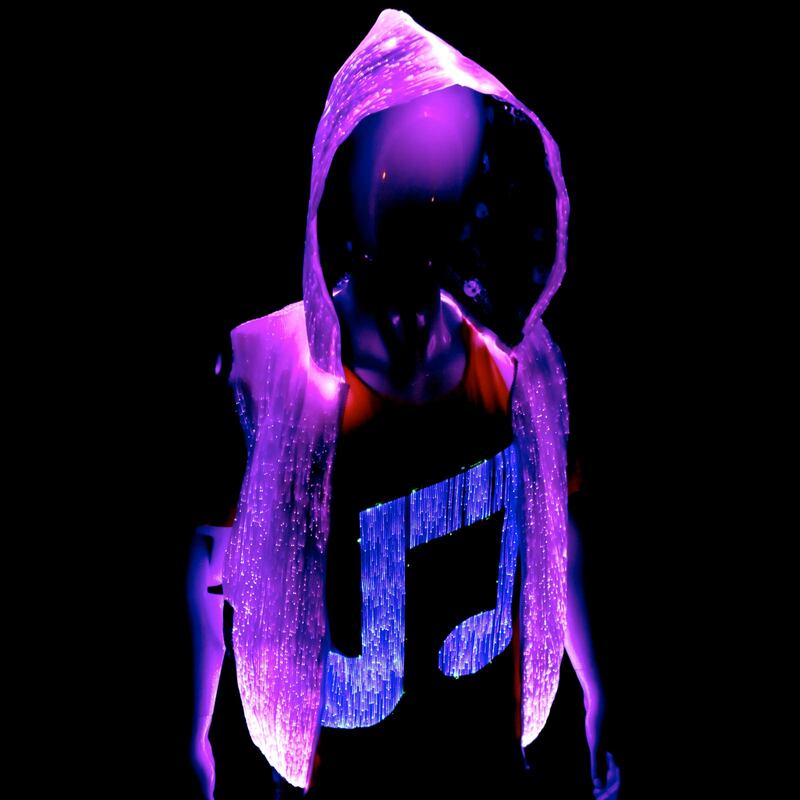 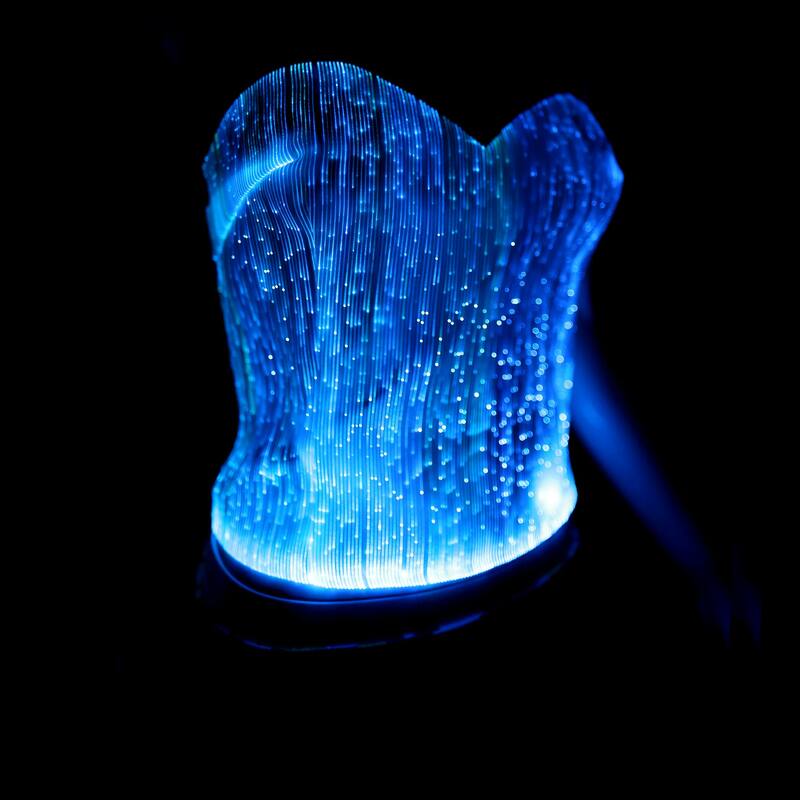 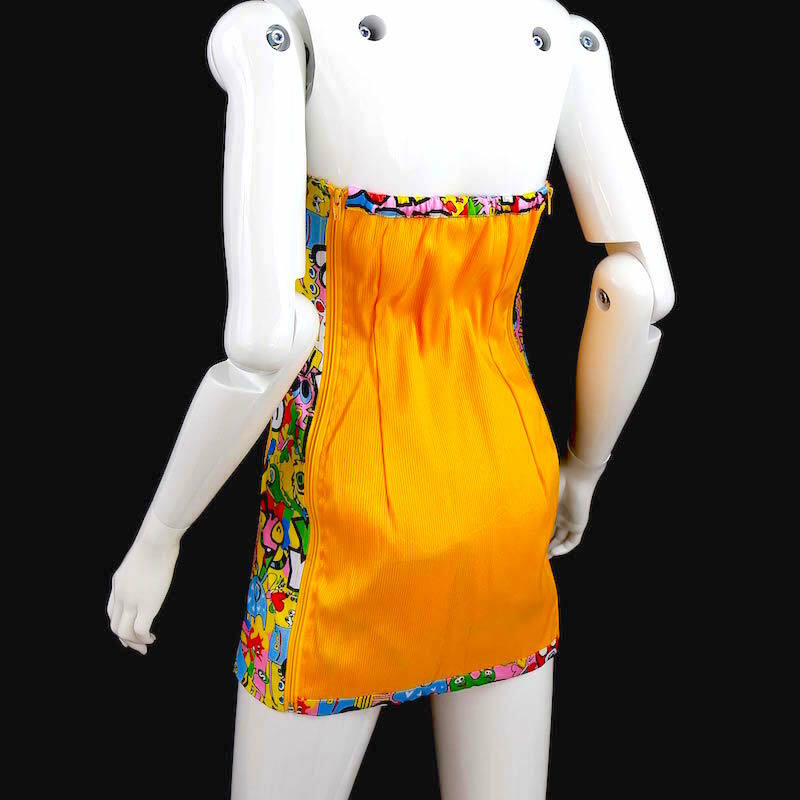 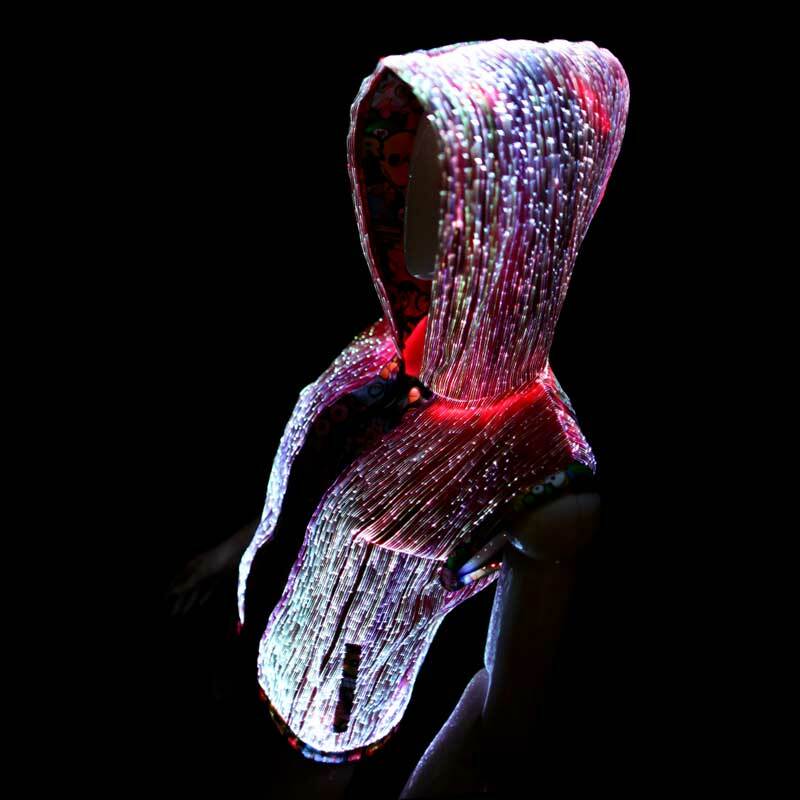 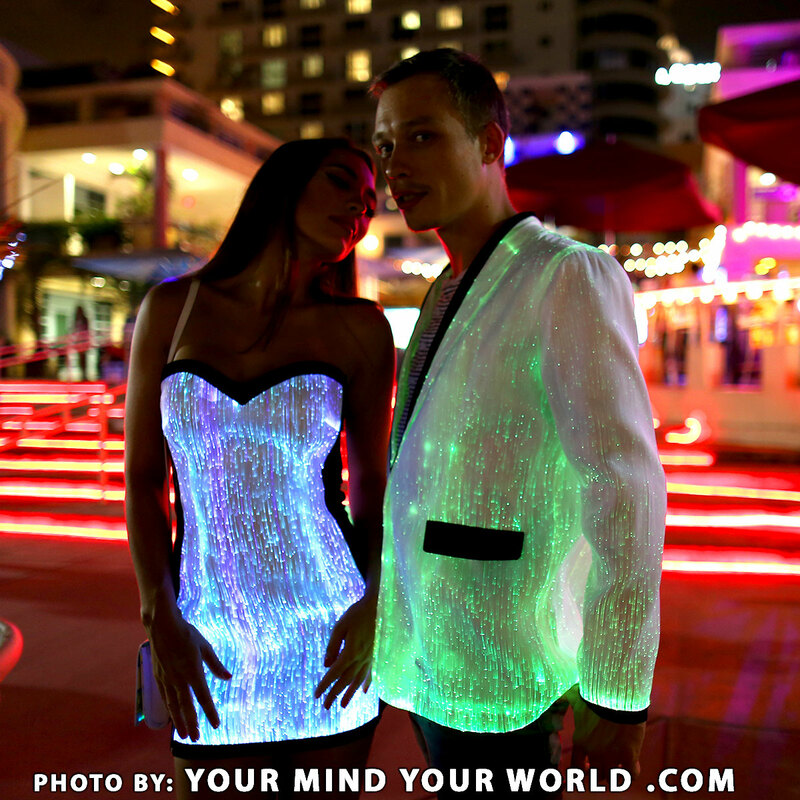 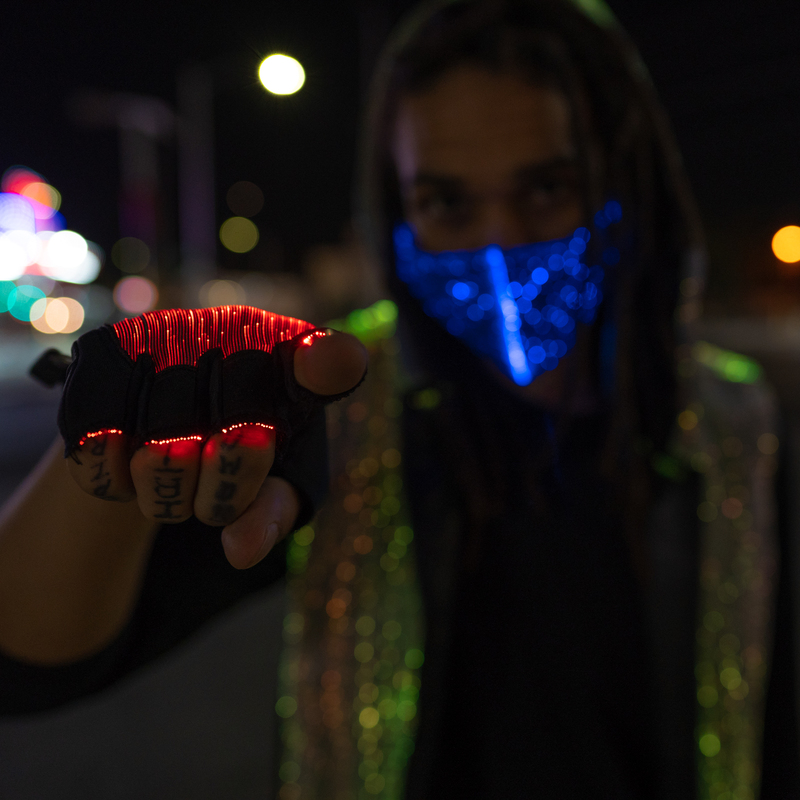 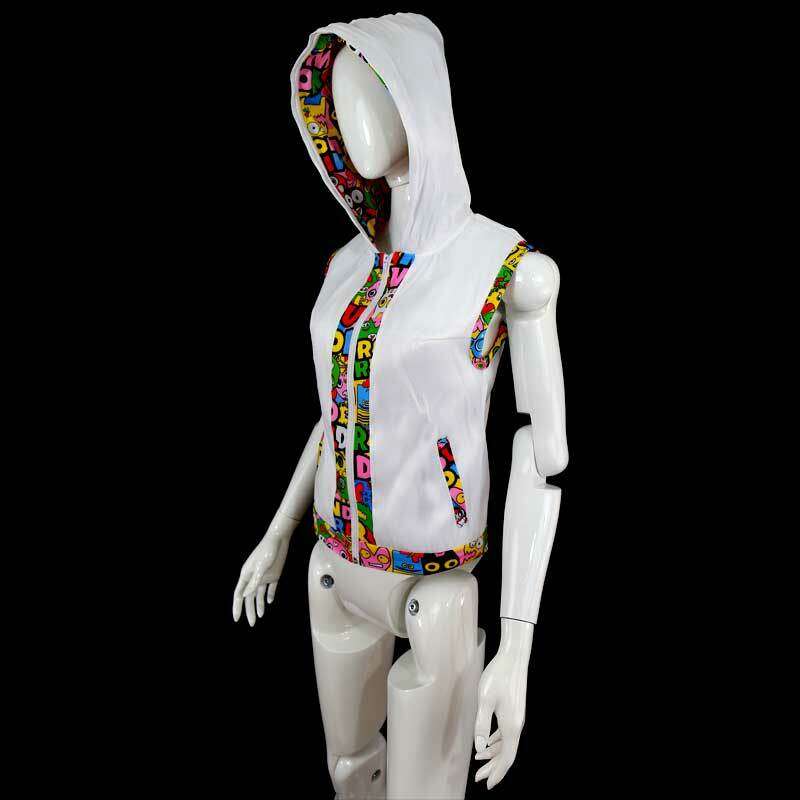 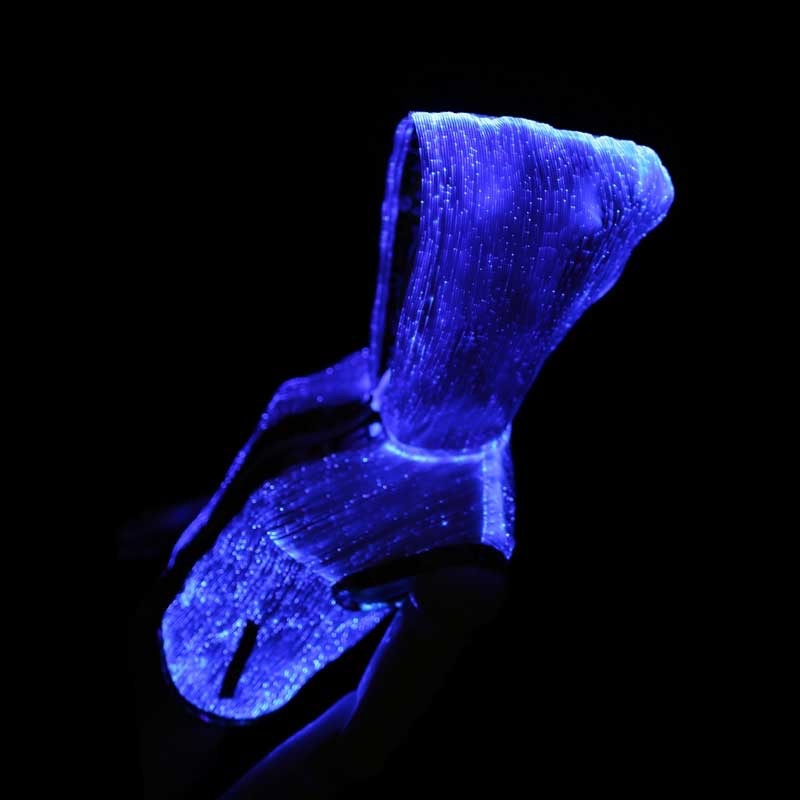 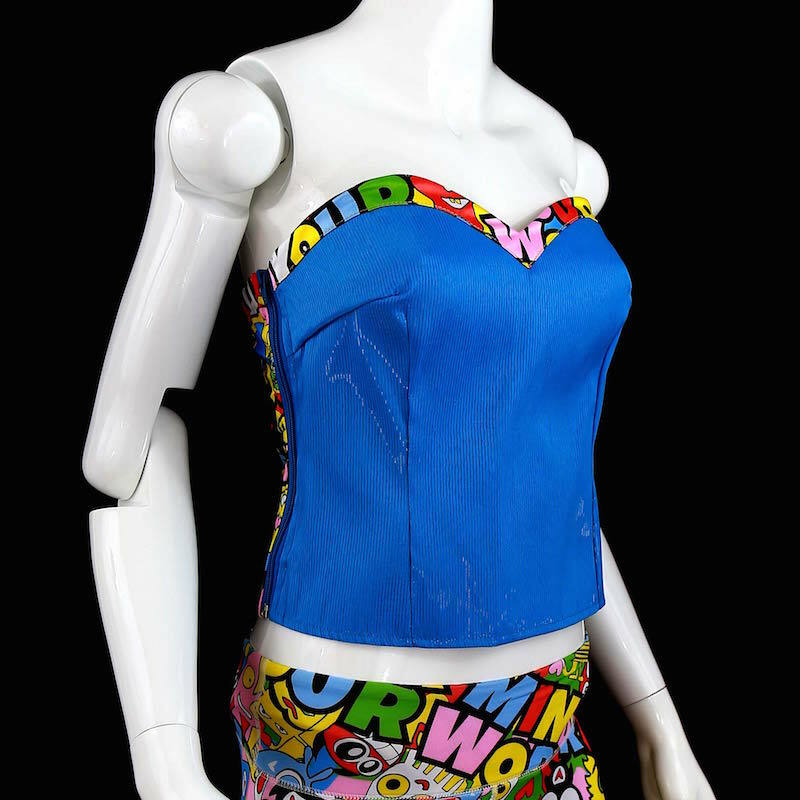 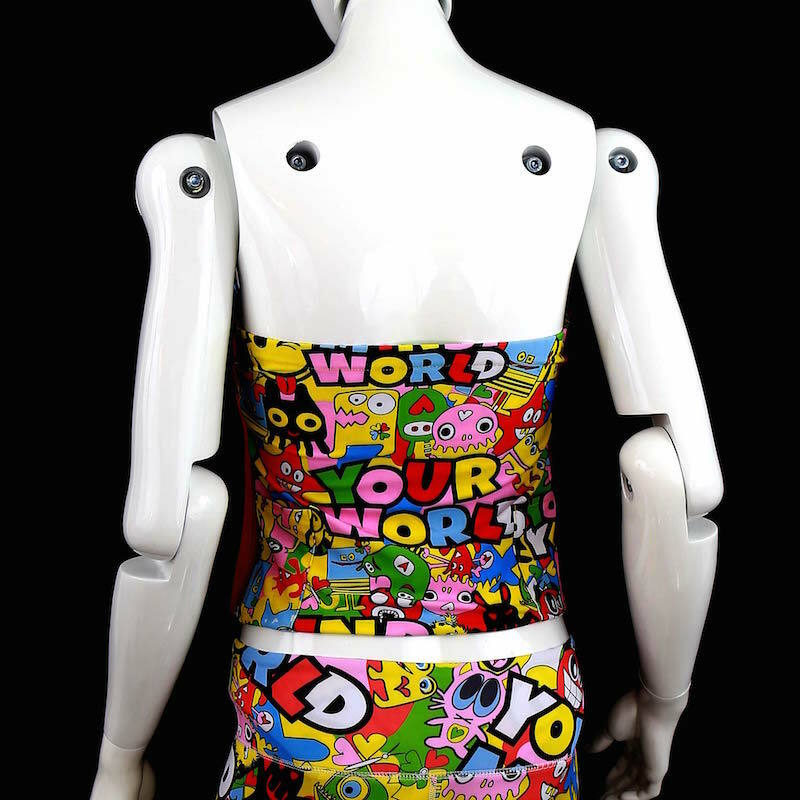 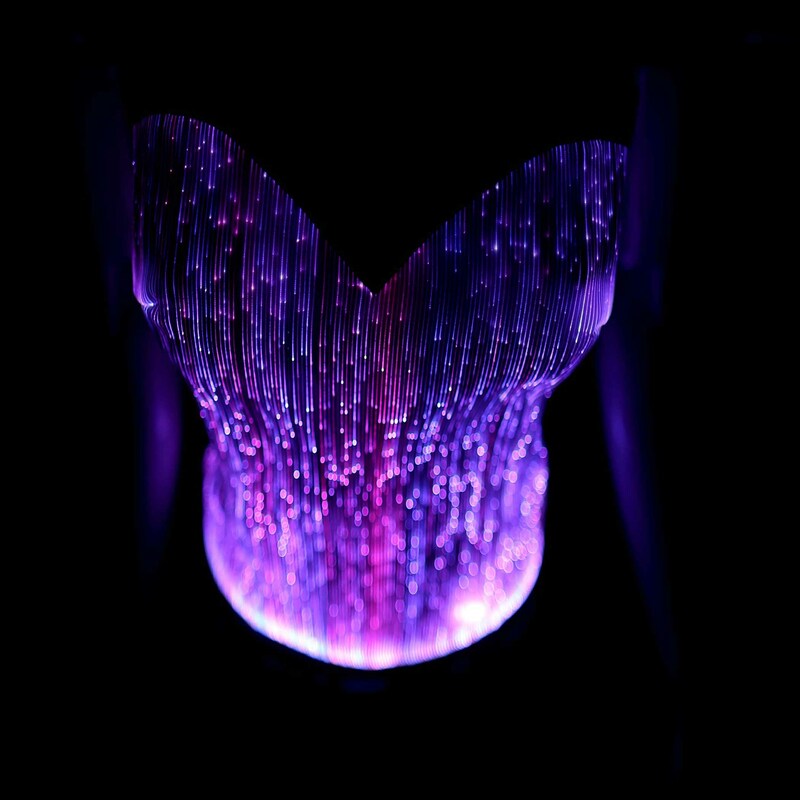 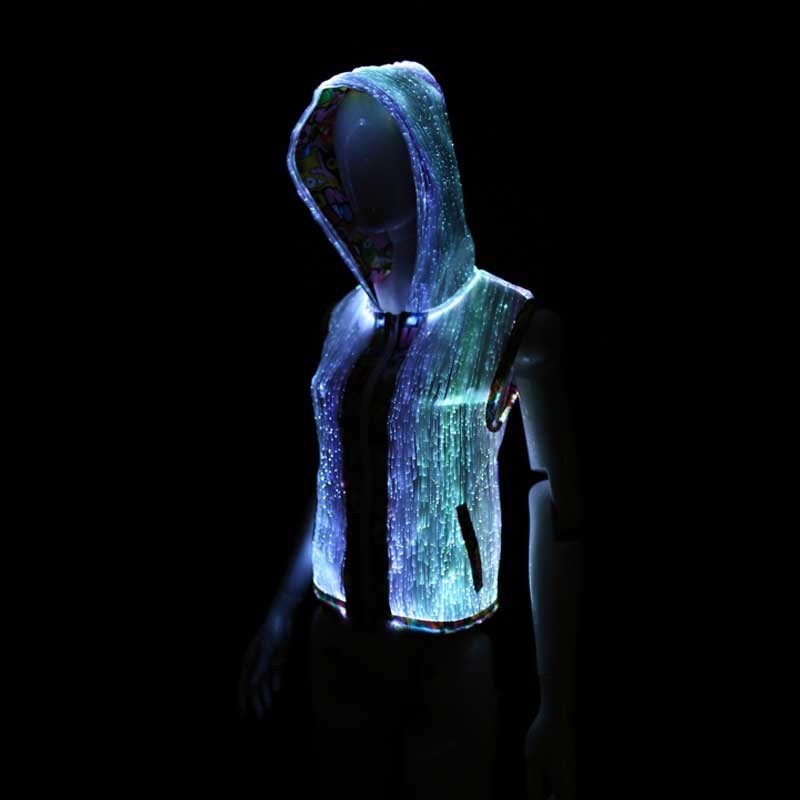 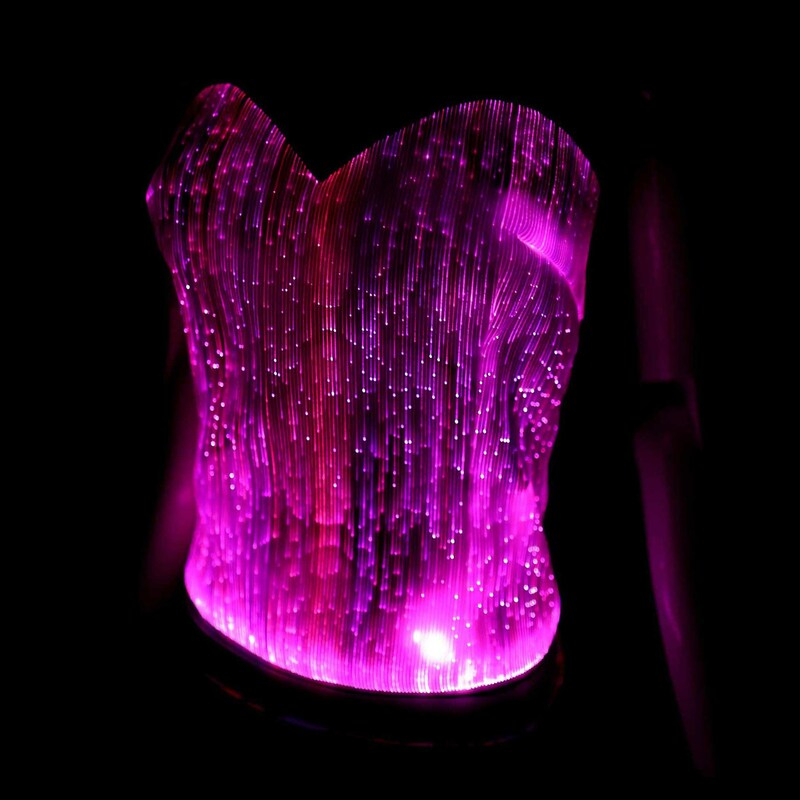 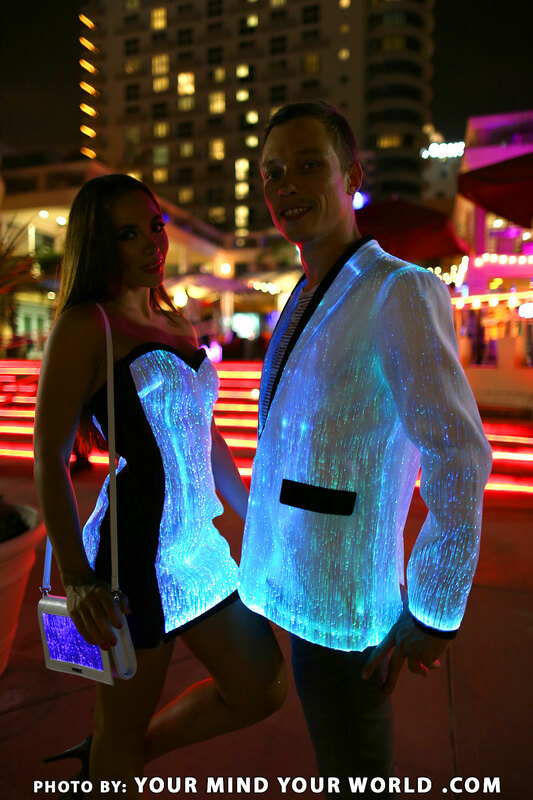 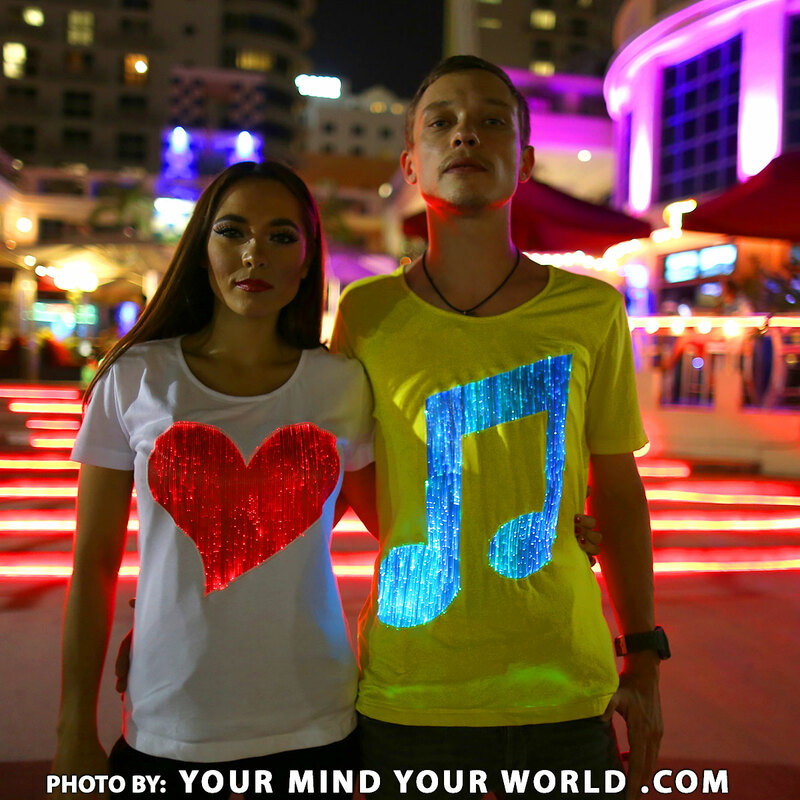 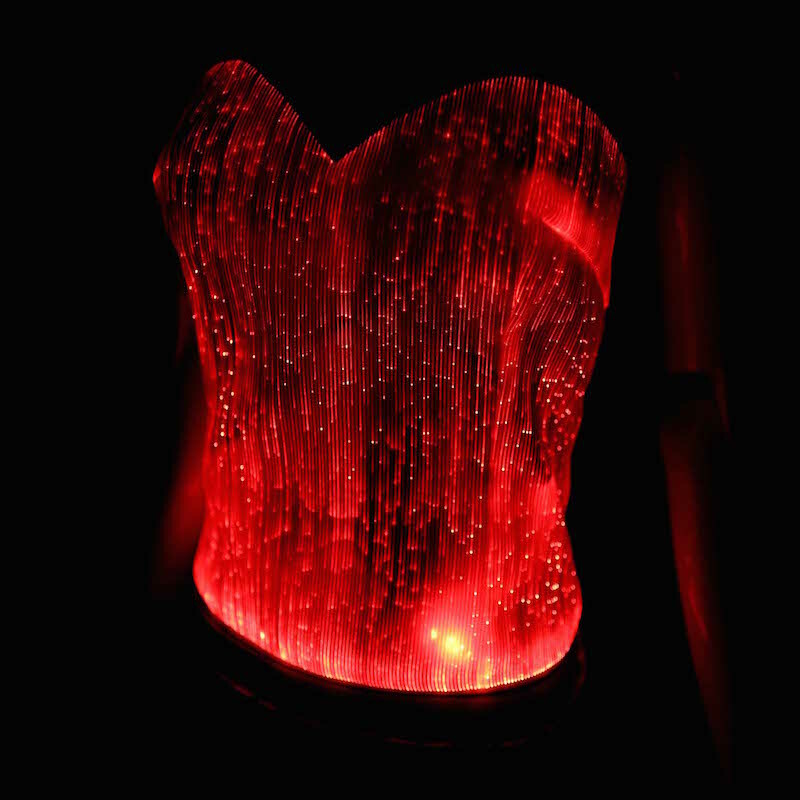 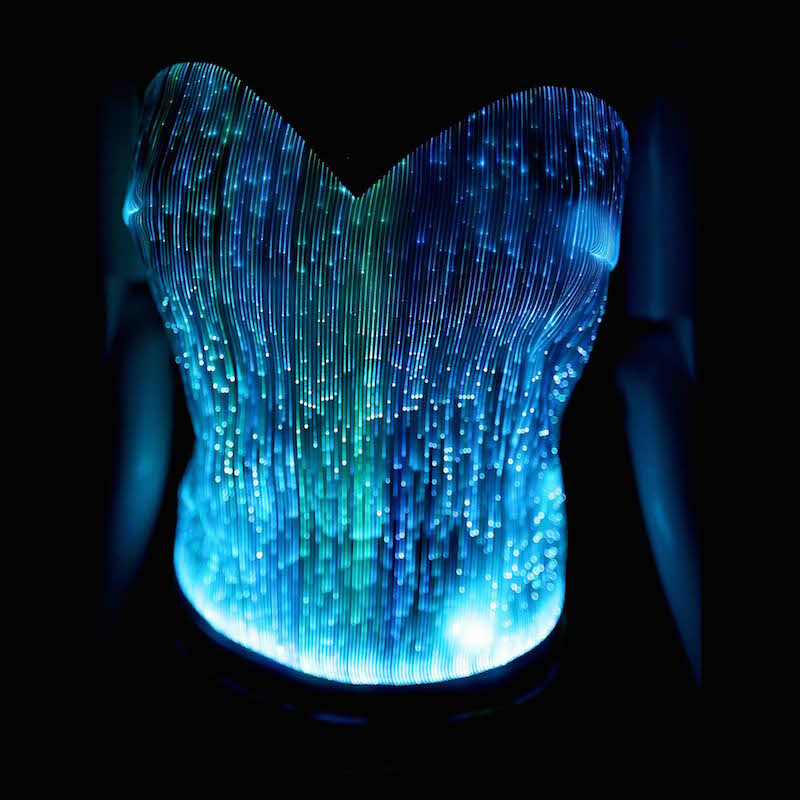 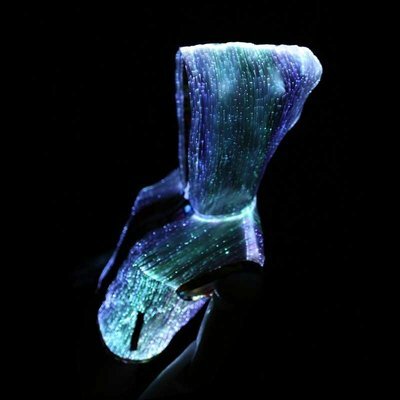 YOUR MIND YOUR WORLD – Light Up Clothes for Women will dress you in state of the art high tech fiber optic fashion. 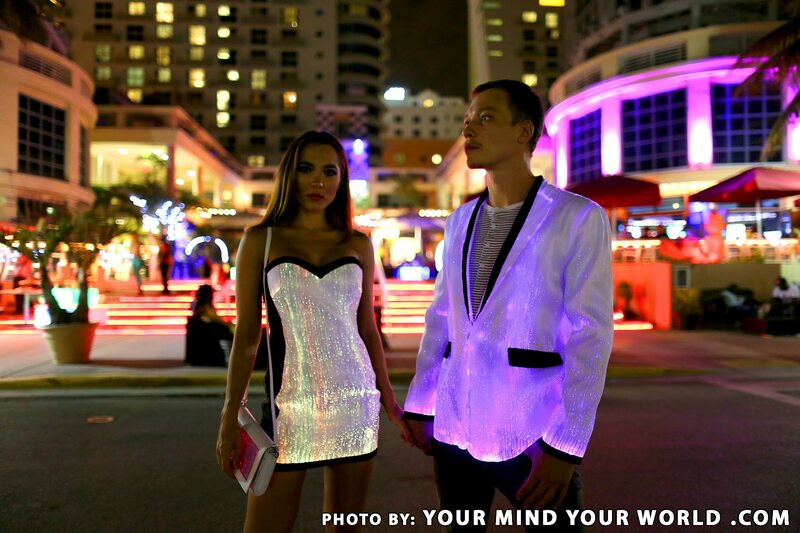 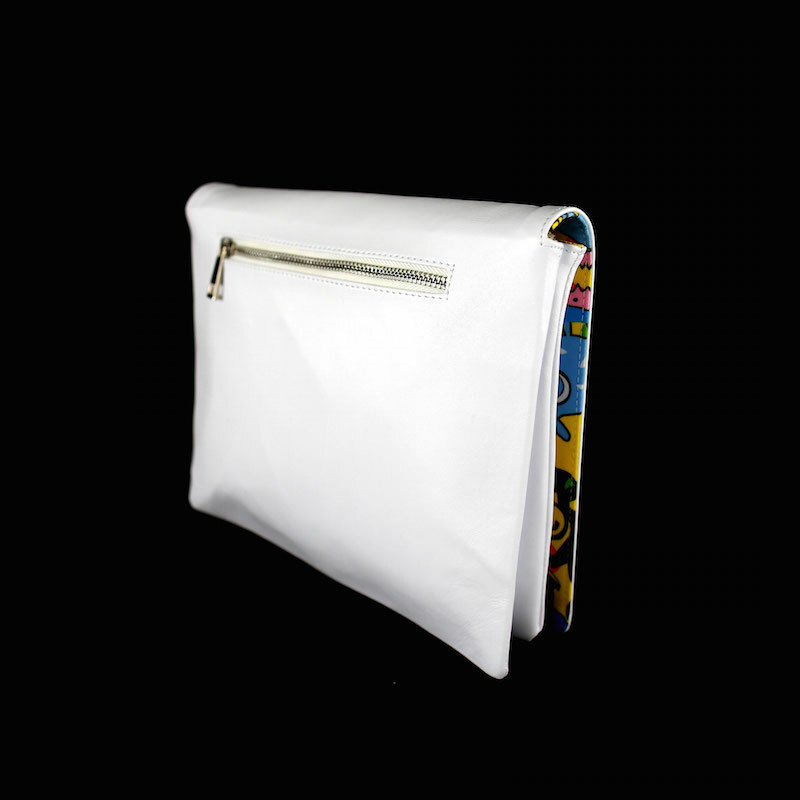 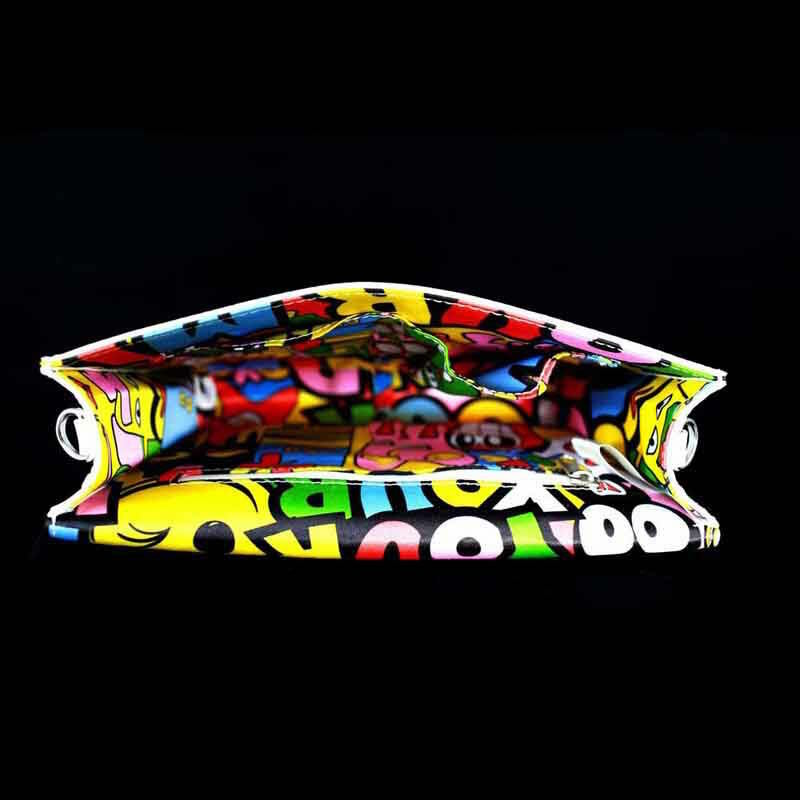 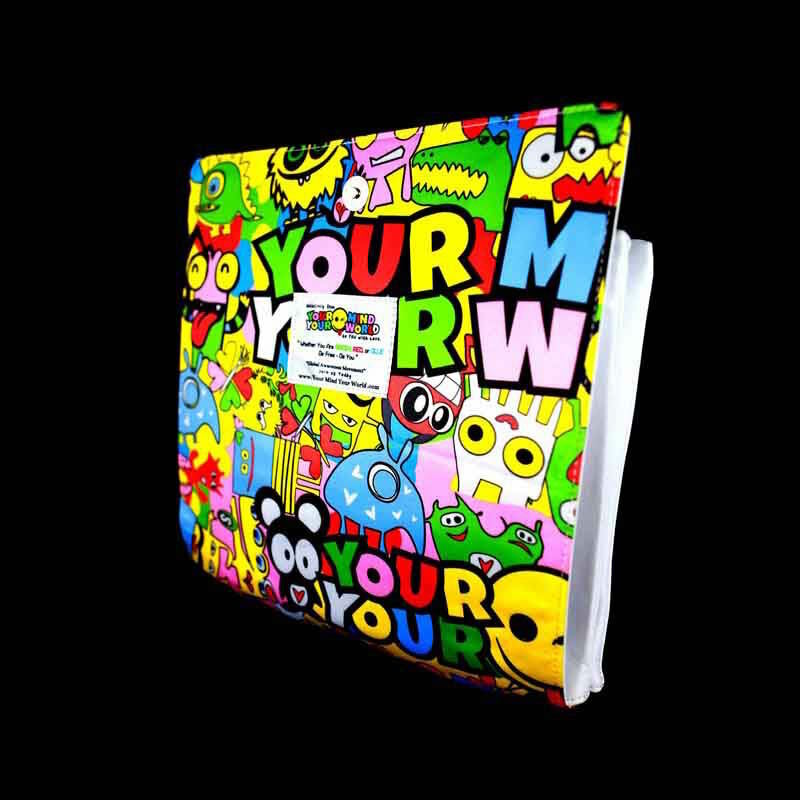 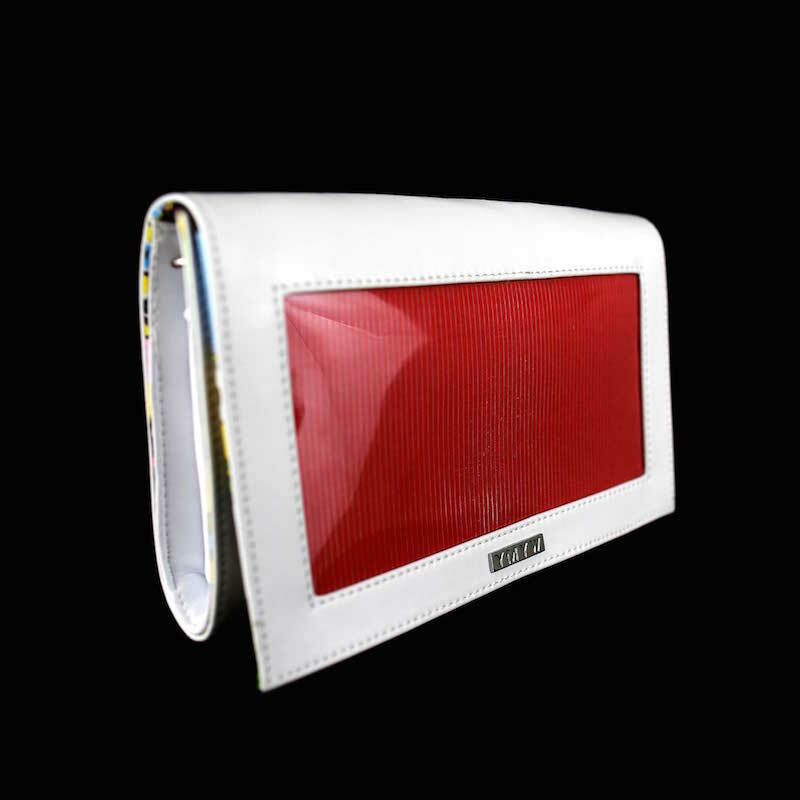 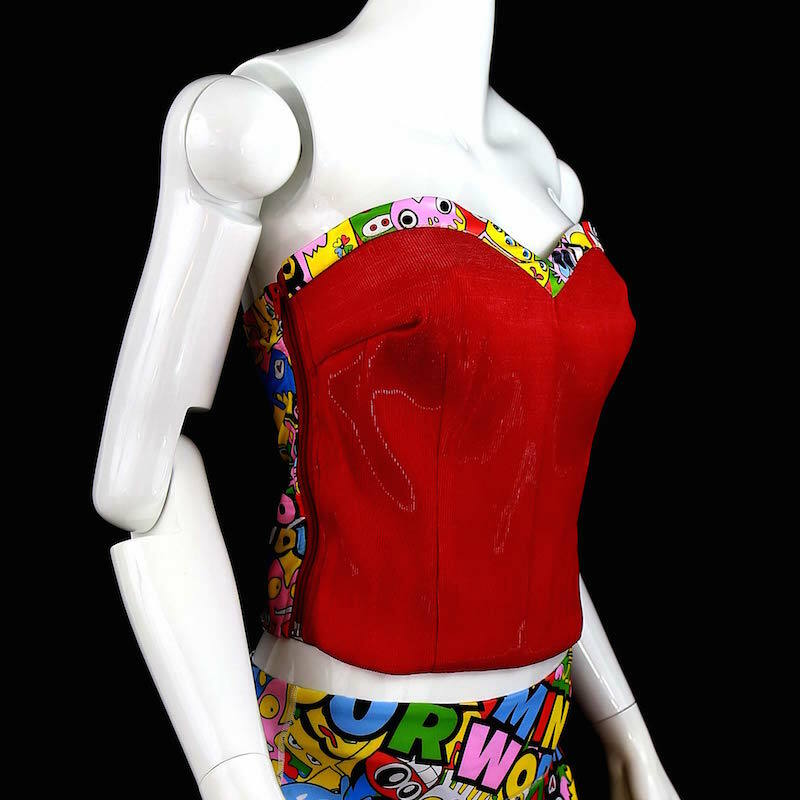 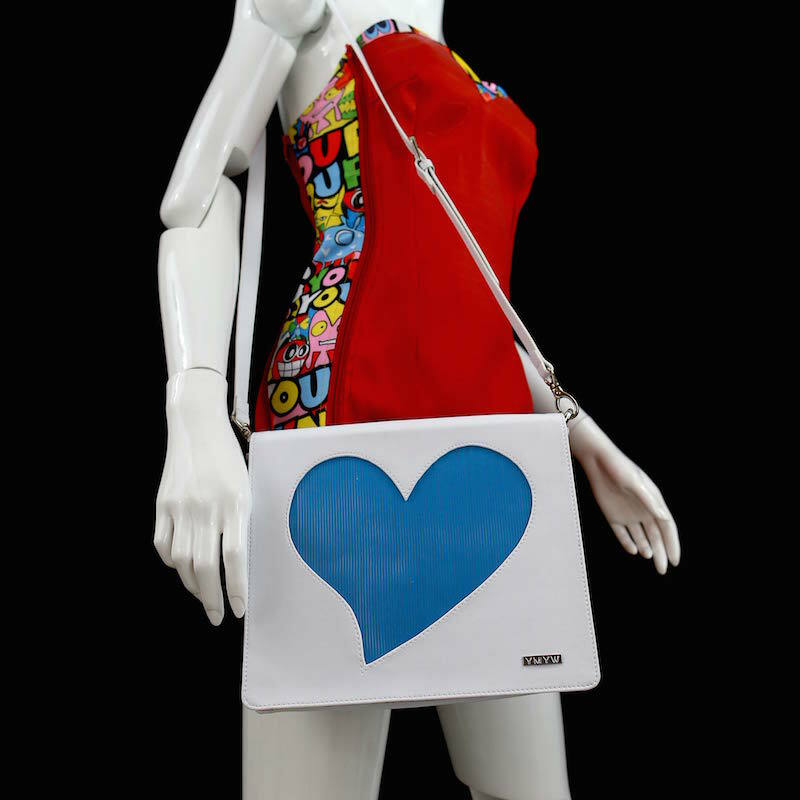 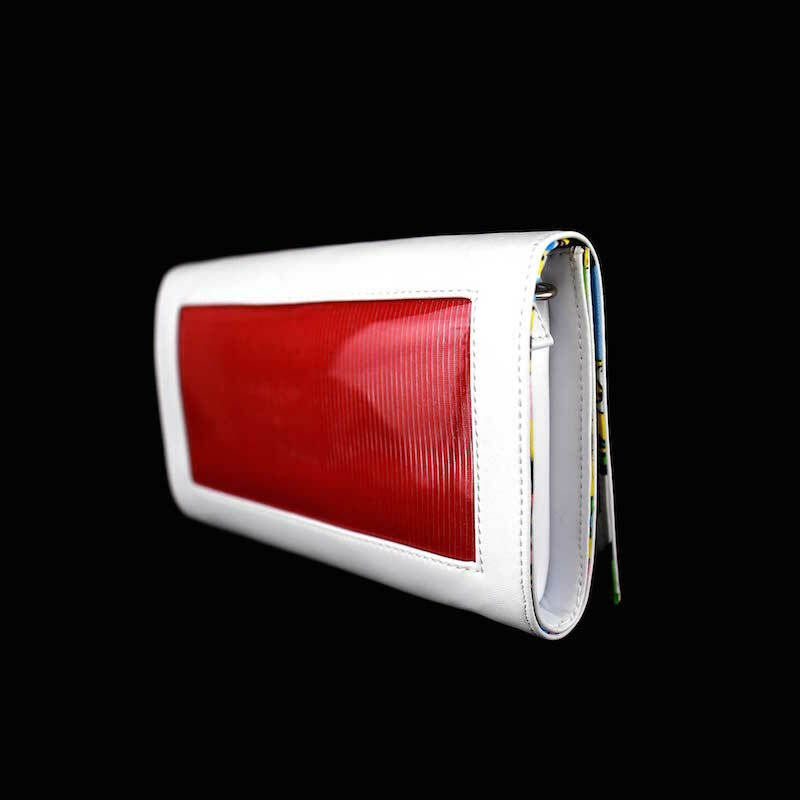 Our out of this World wear will make you a star of the night with many jaws dropped to the floor.